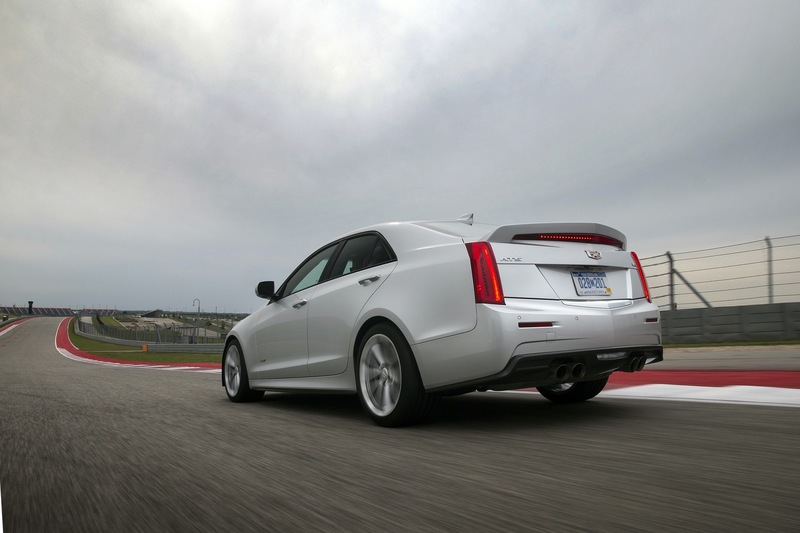 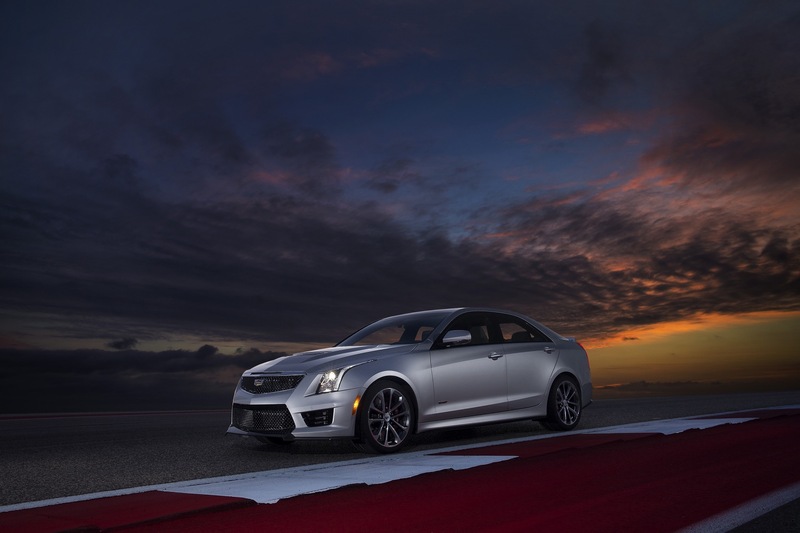 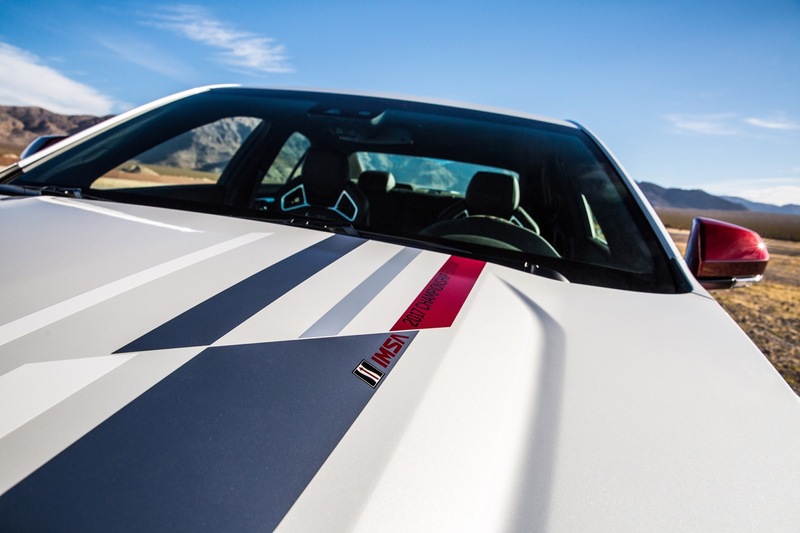 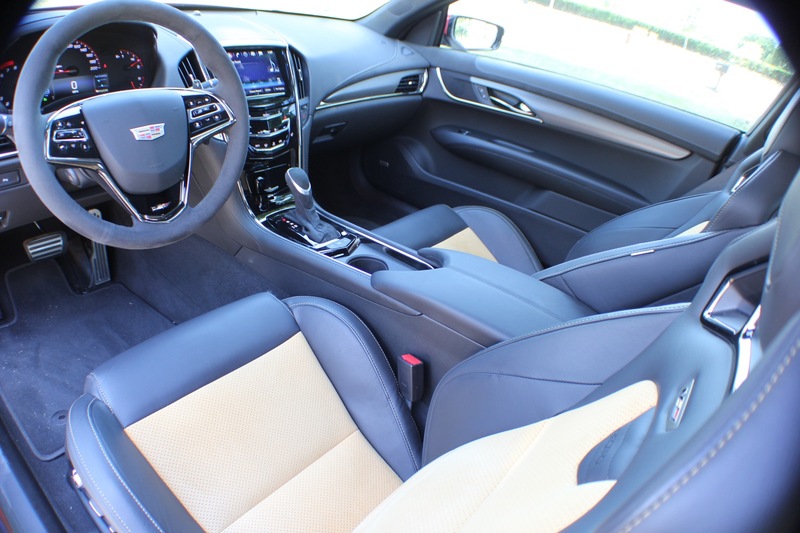 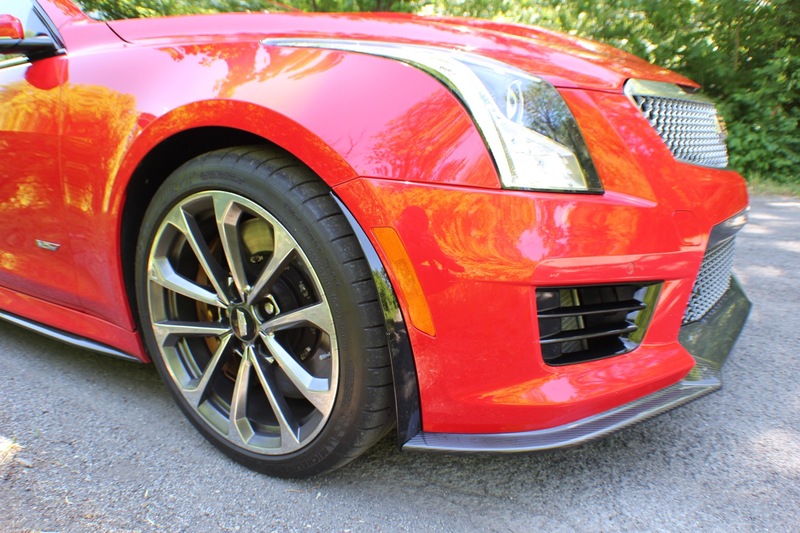 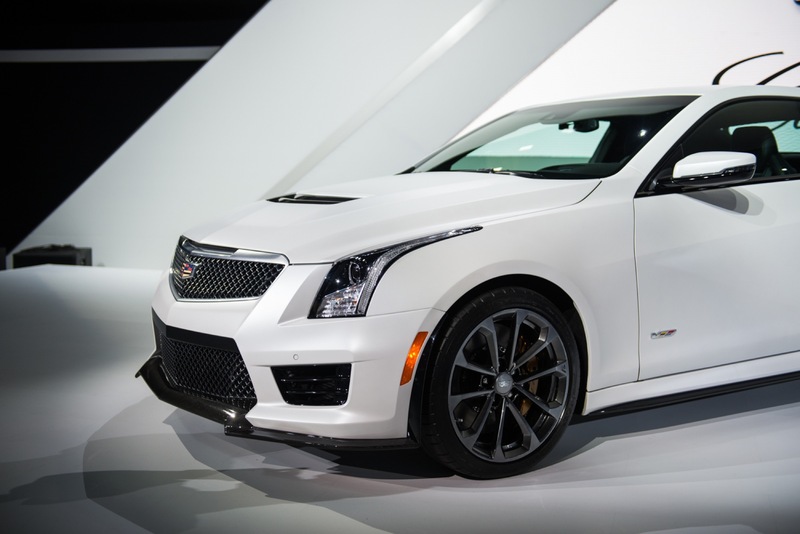 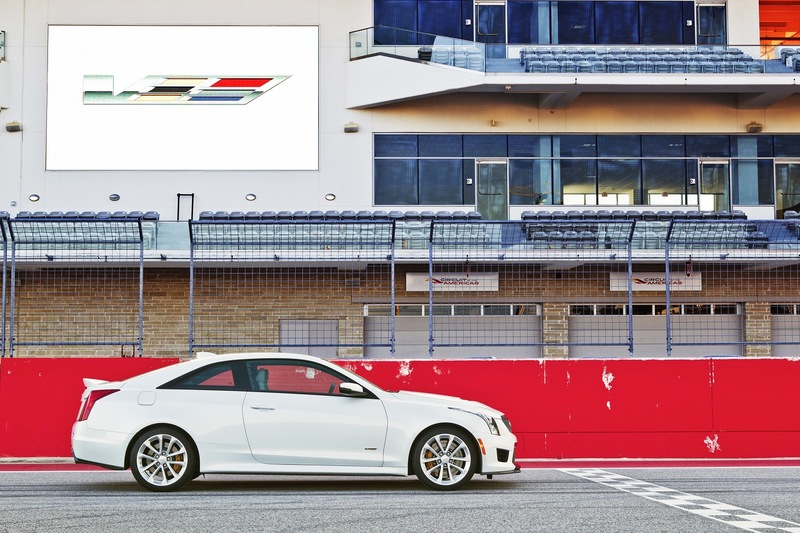 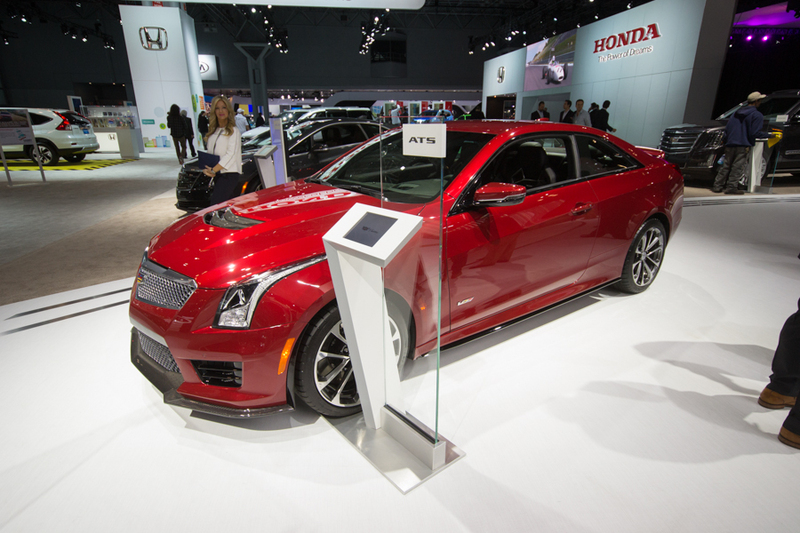 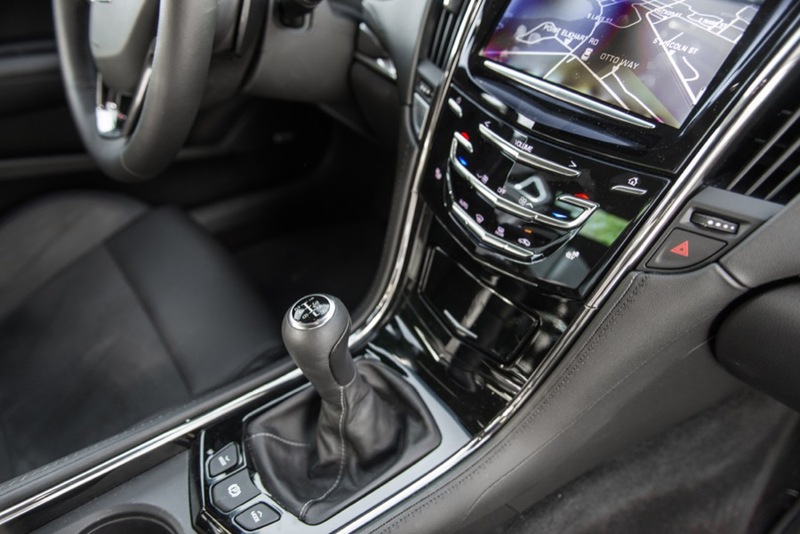 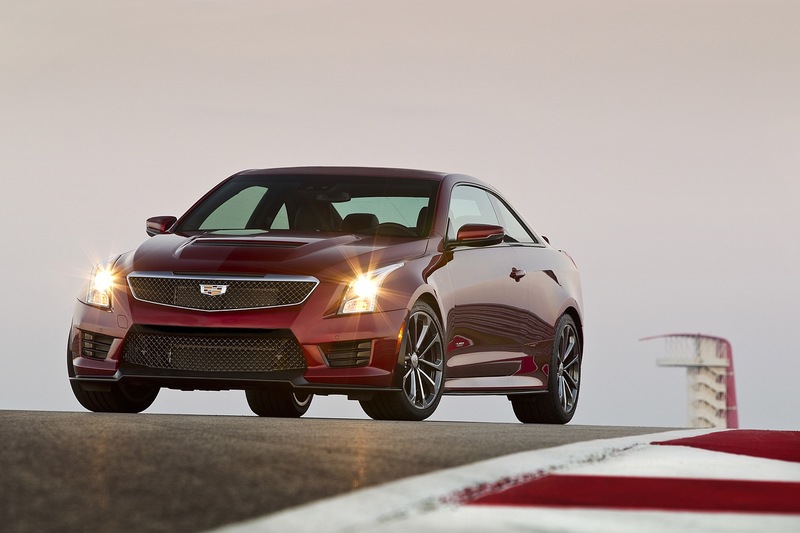 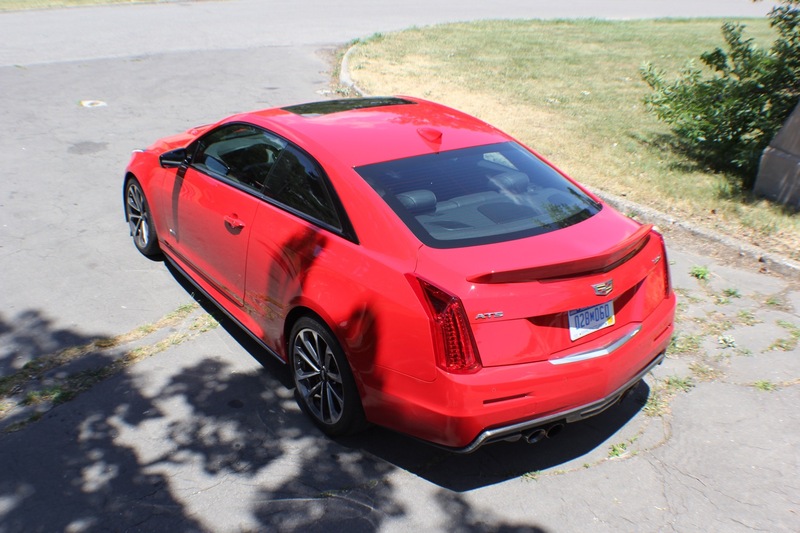 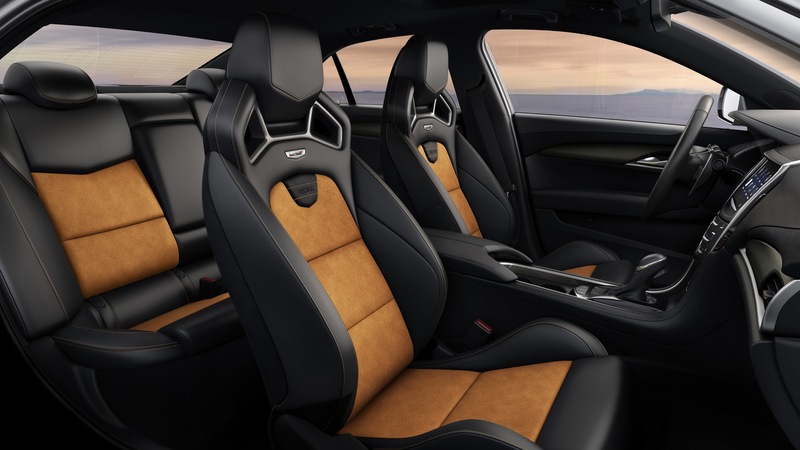 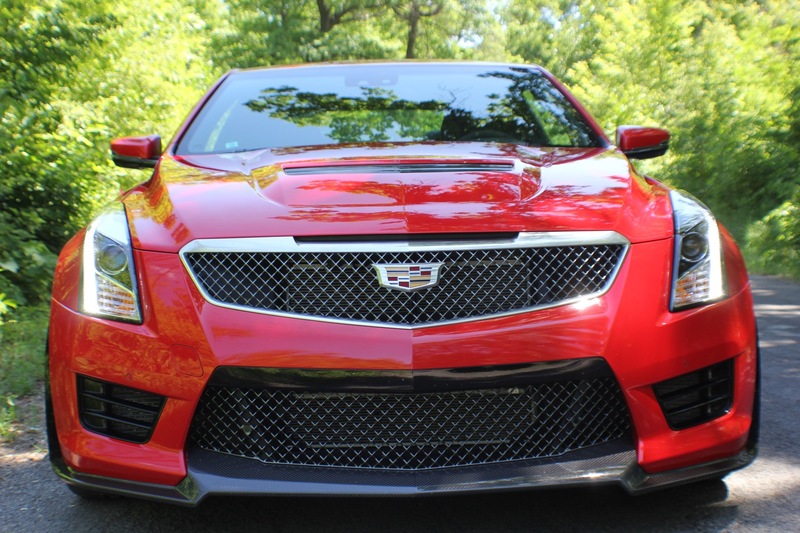 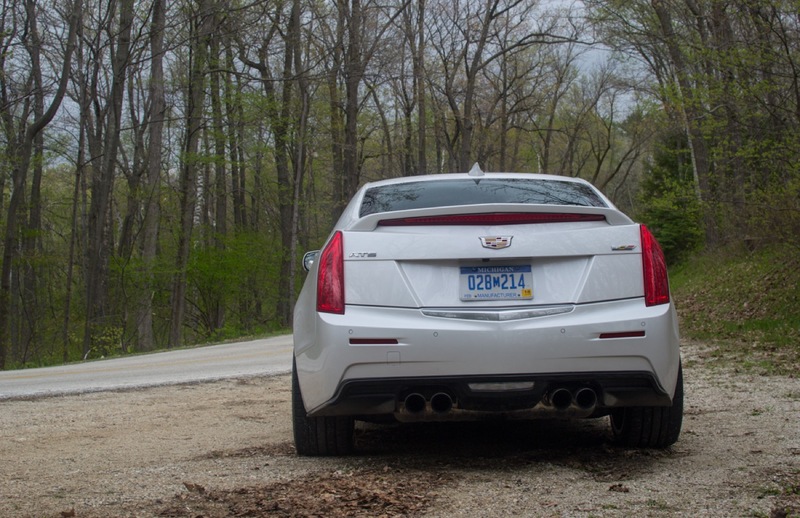 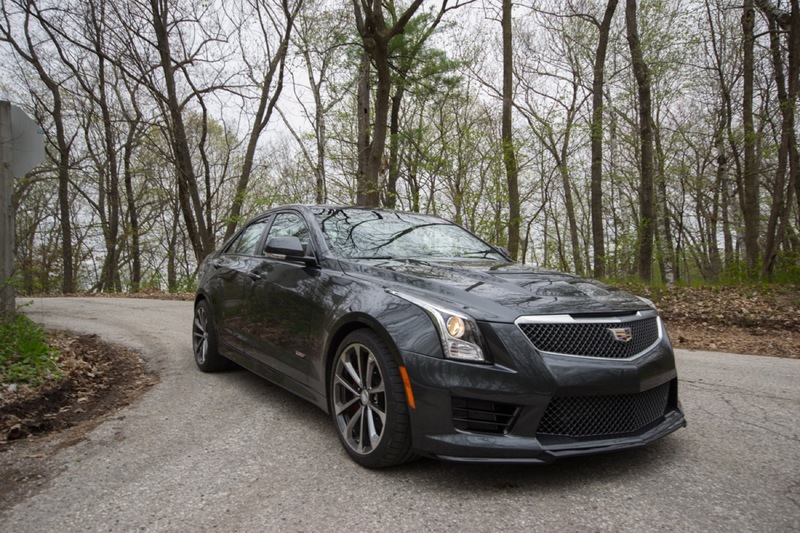 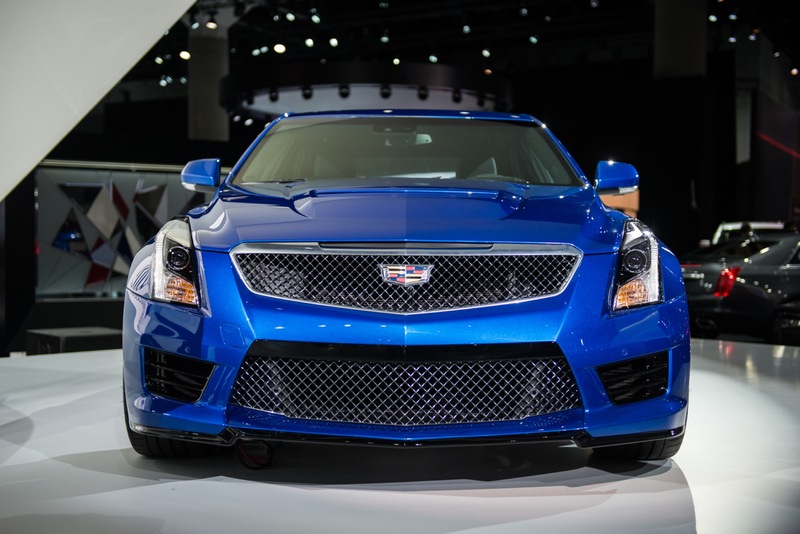 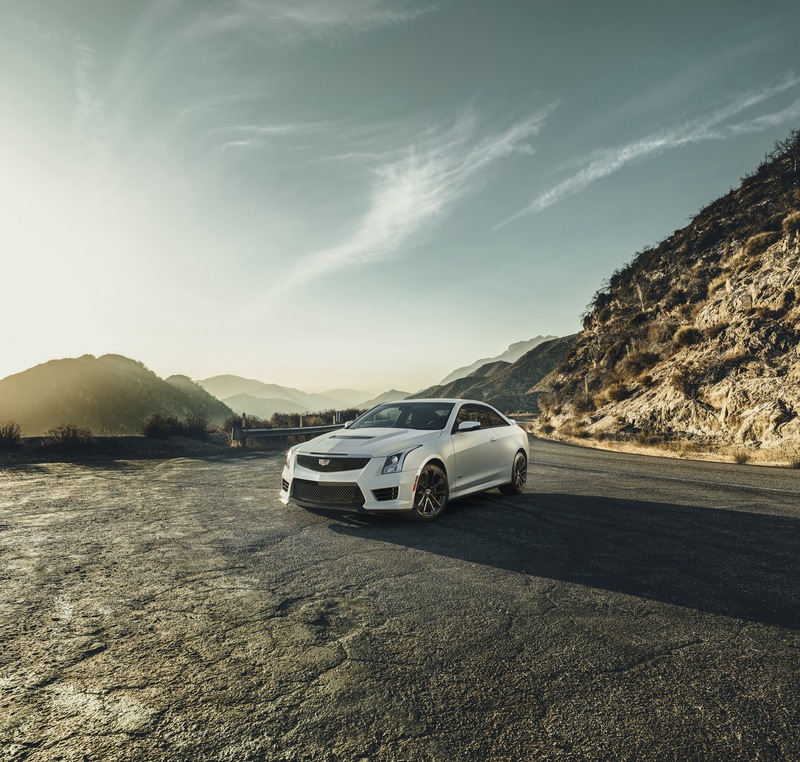 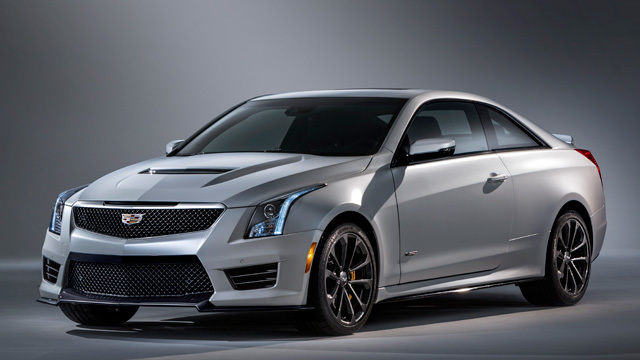 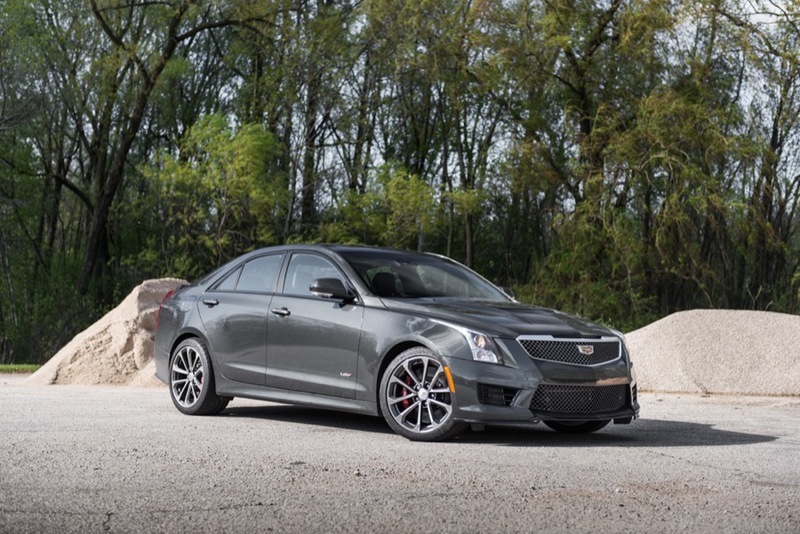 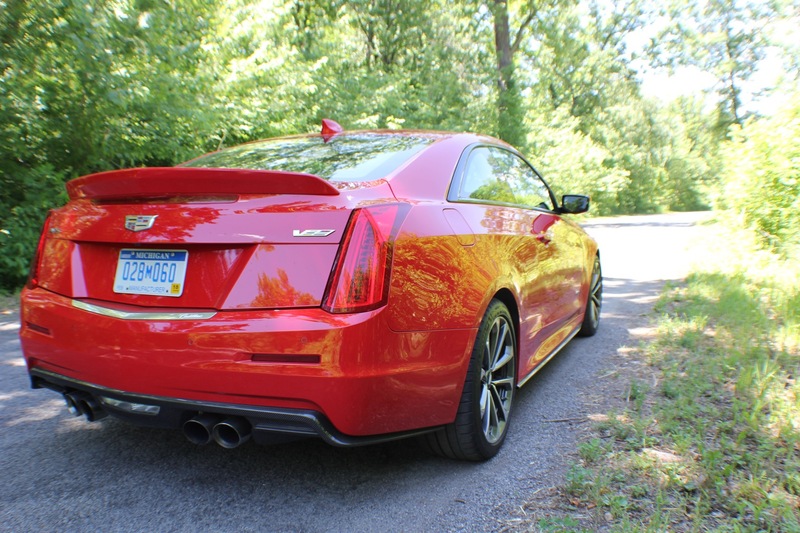 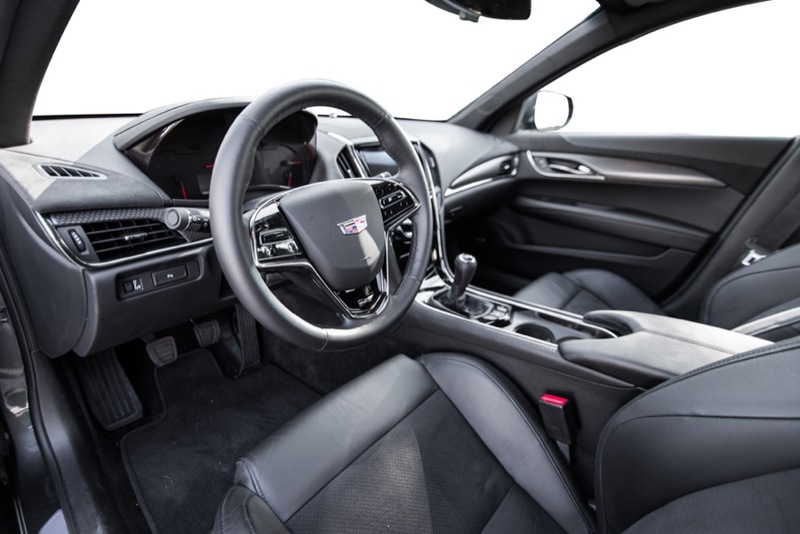 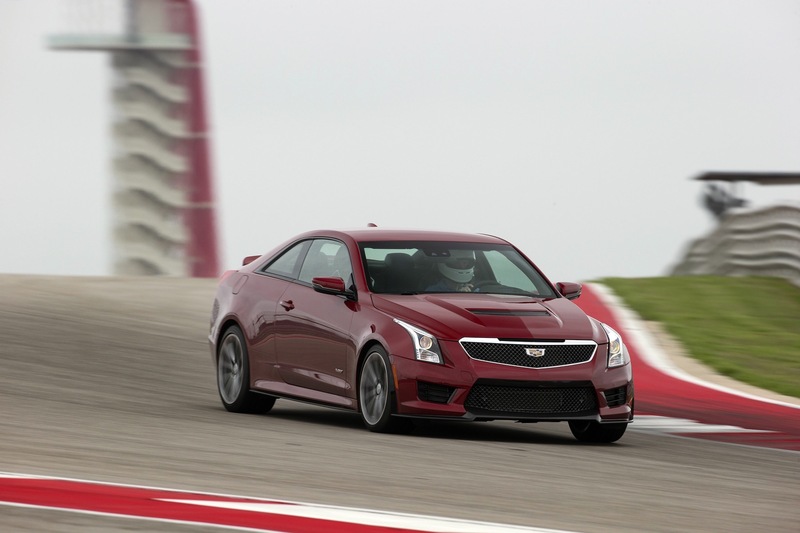 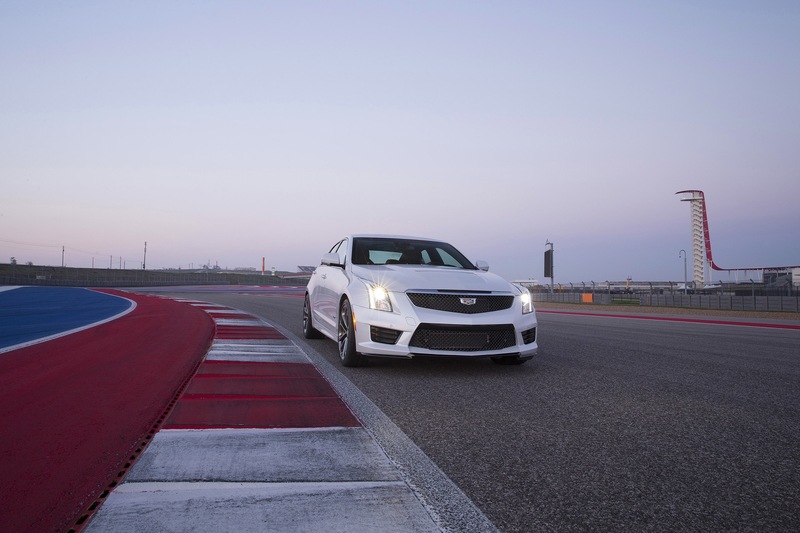 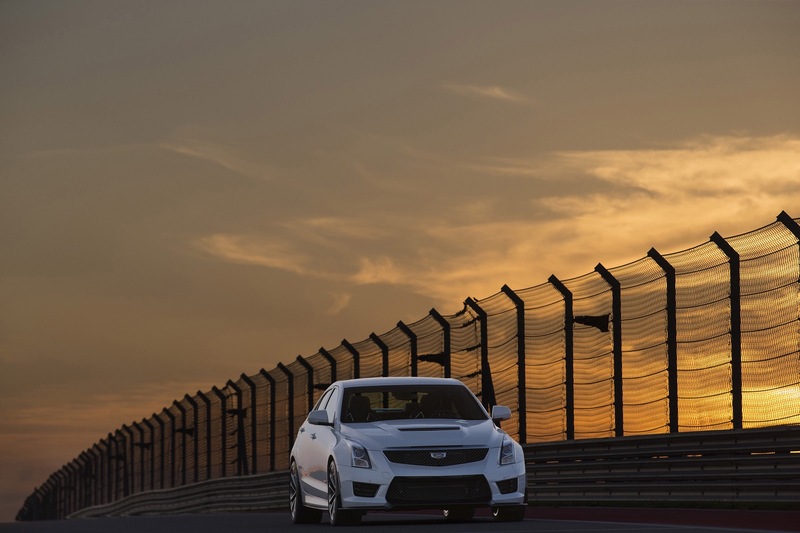 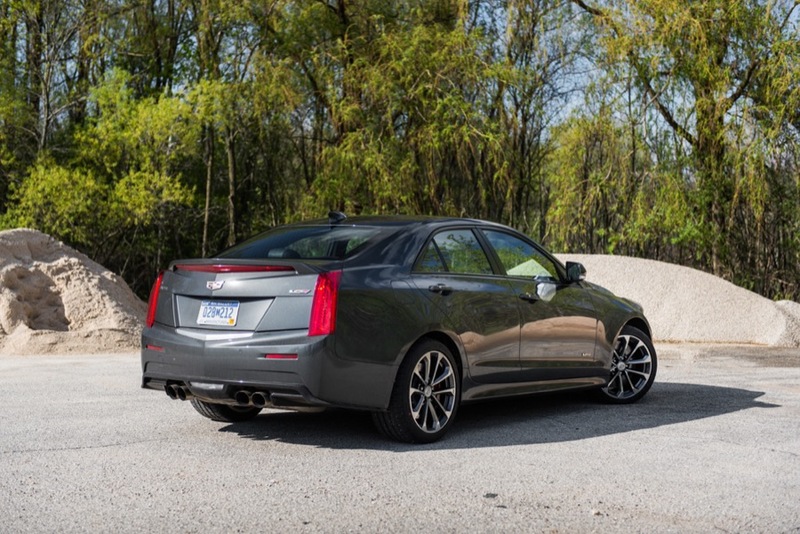 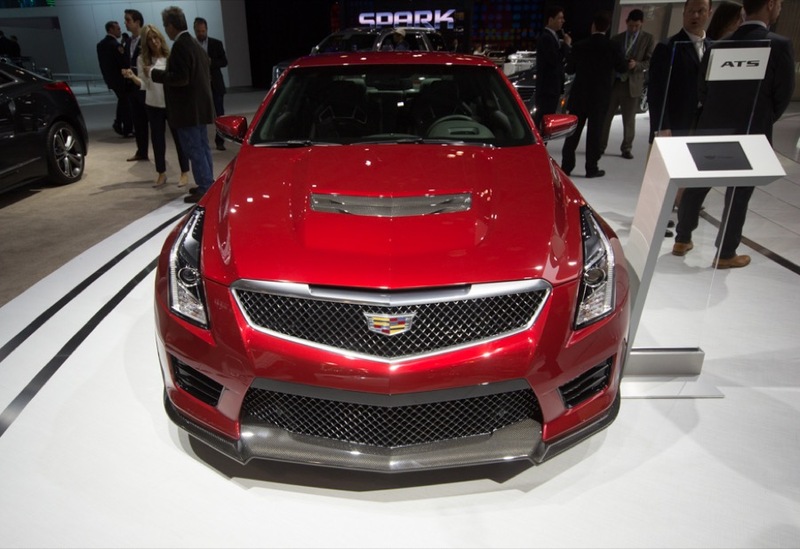 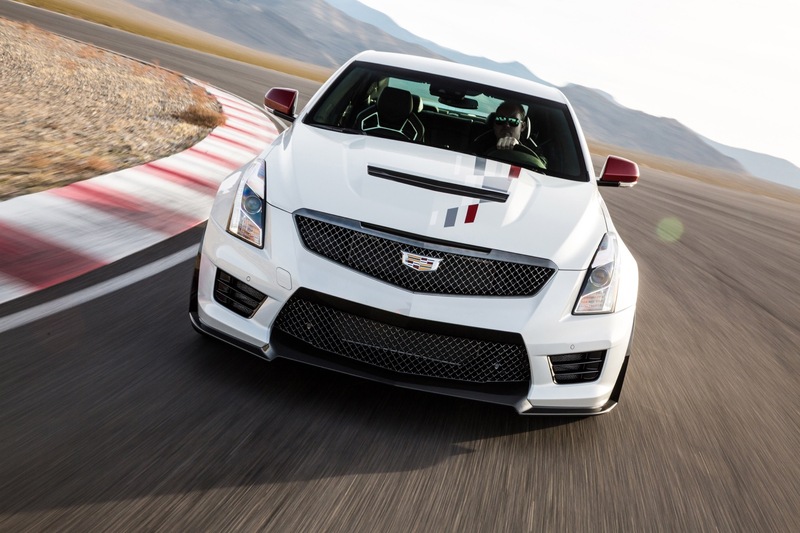 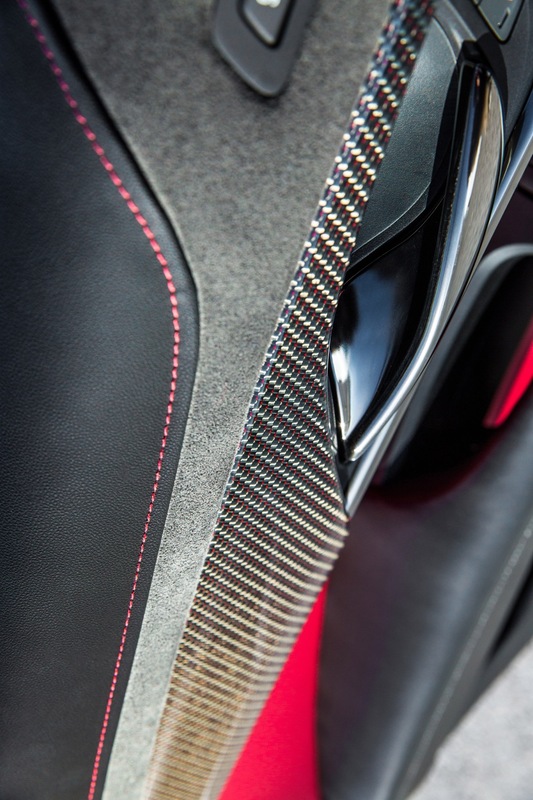 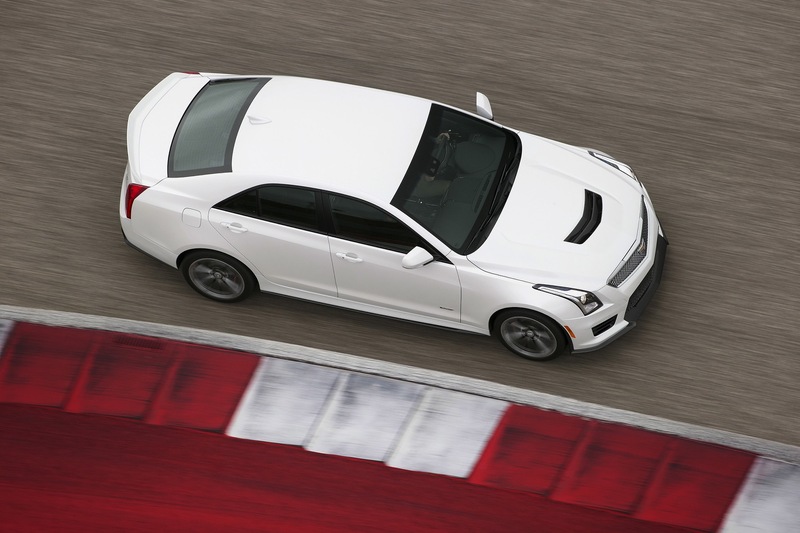 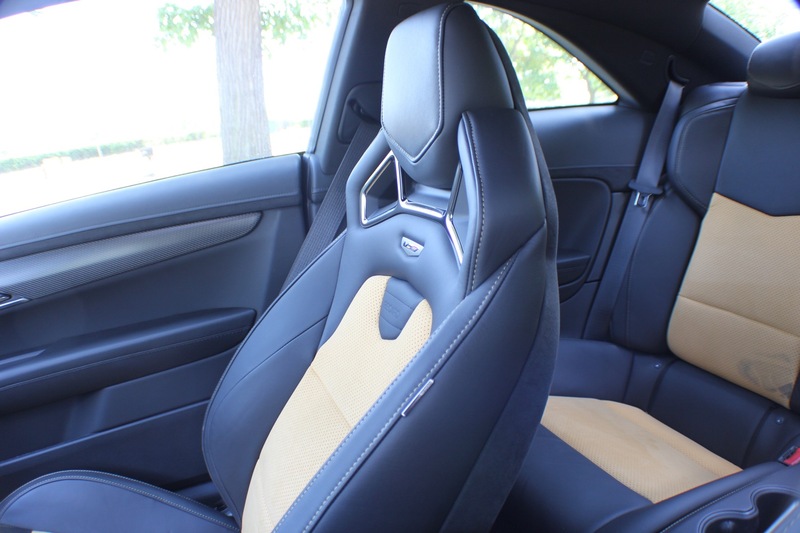 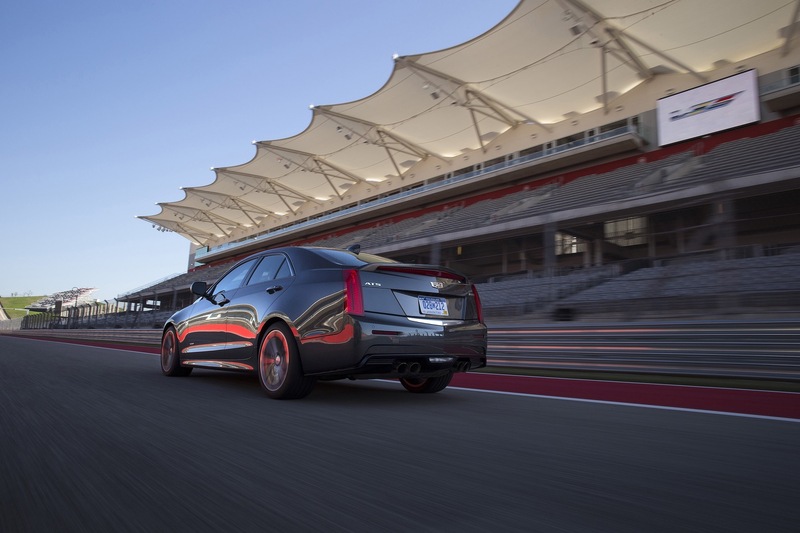 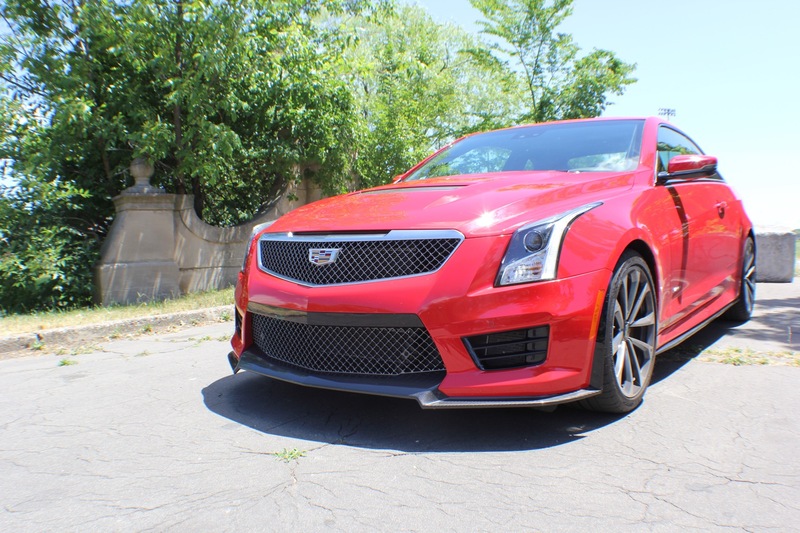 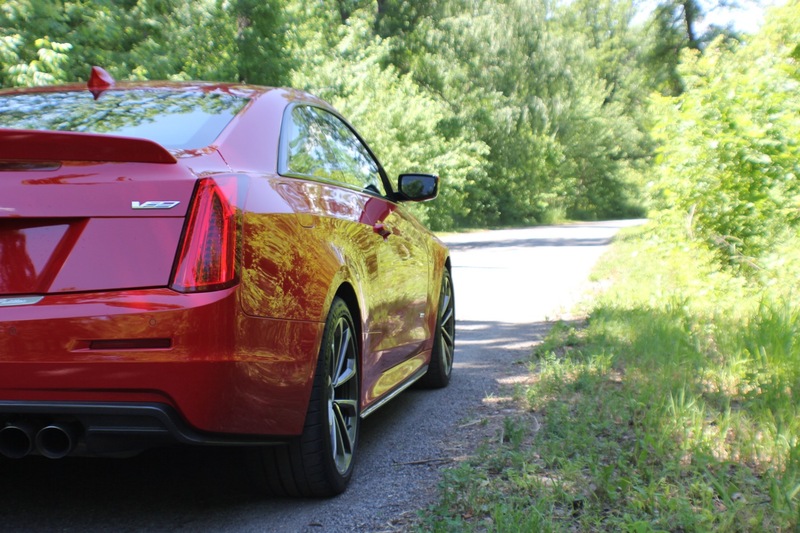 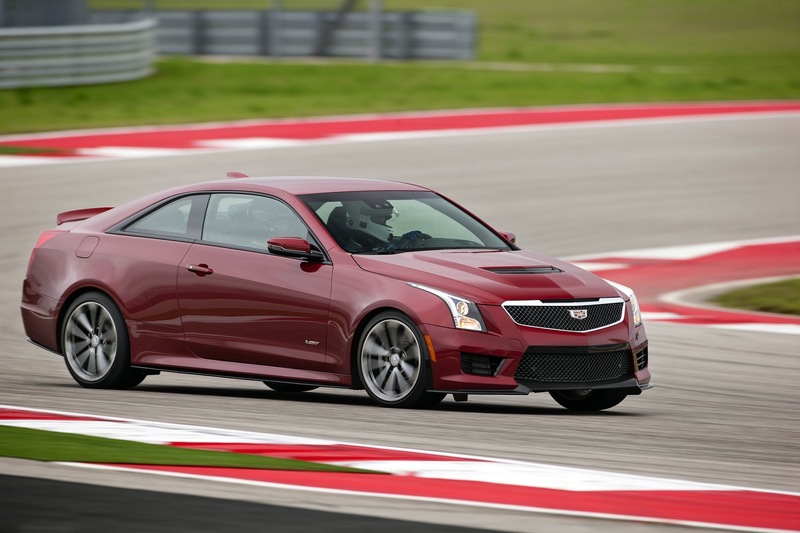 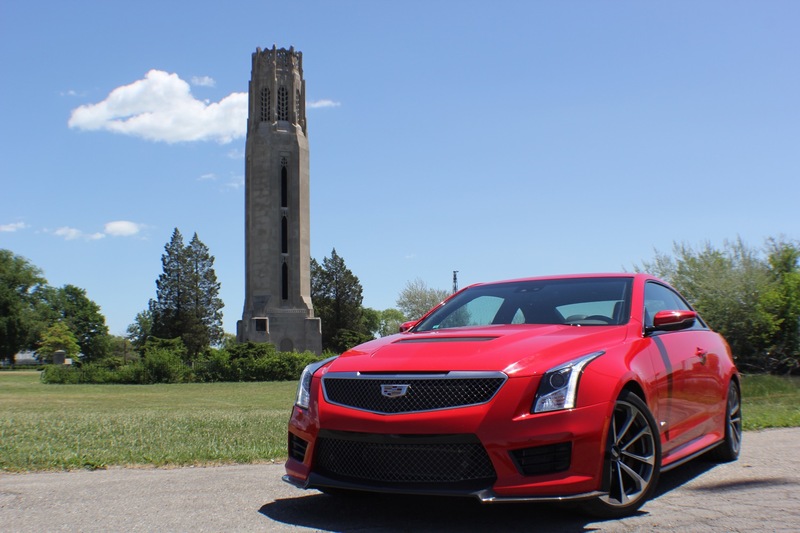 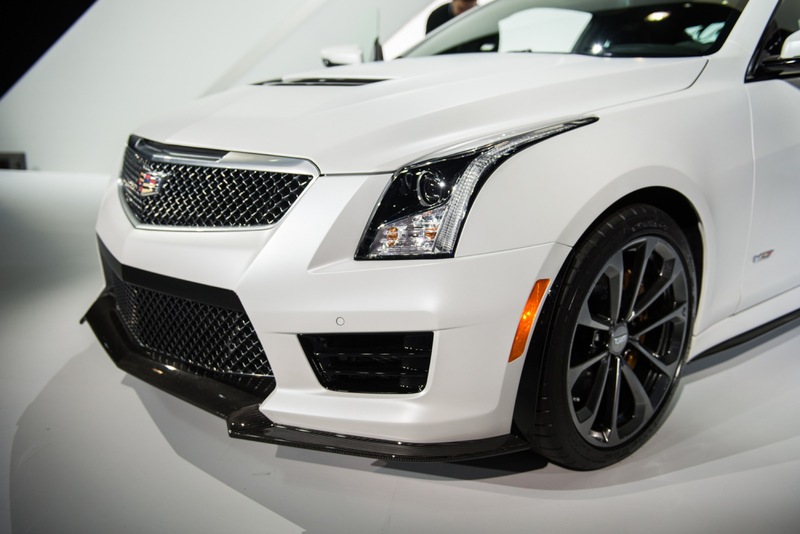 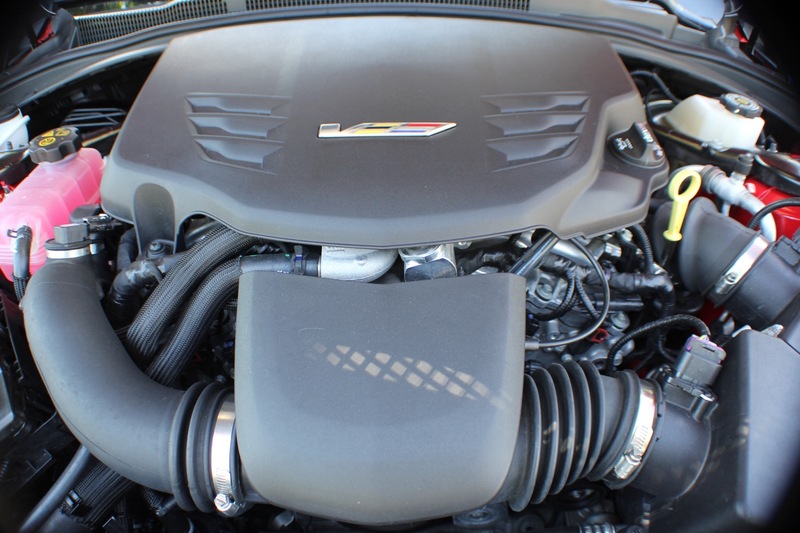 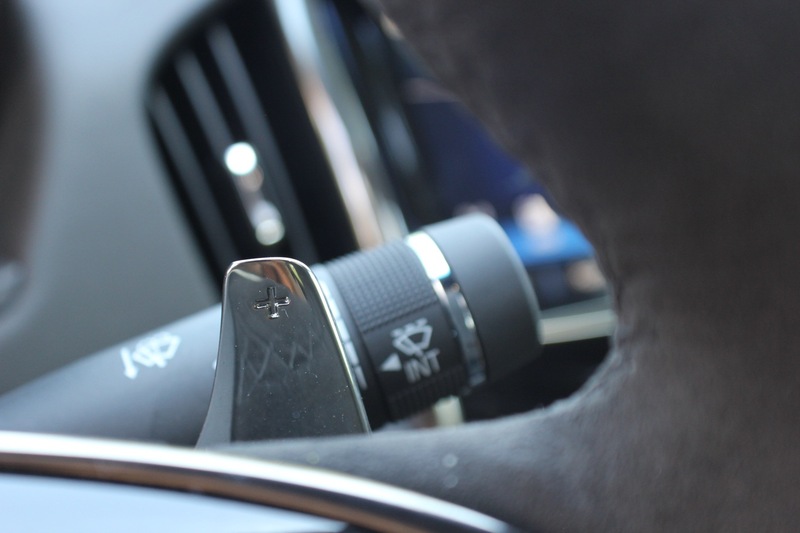 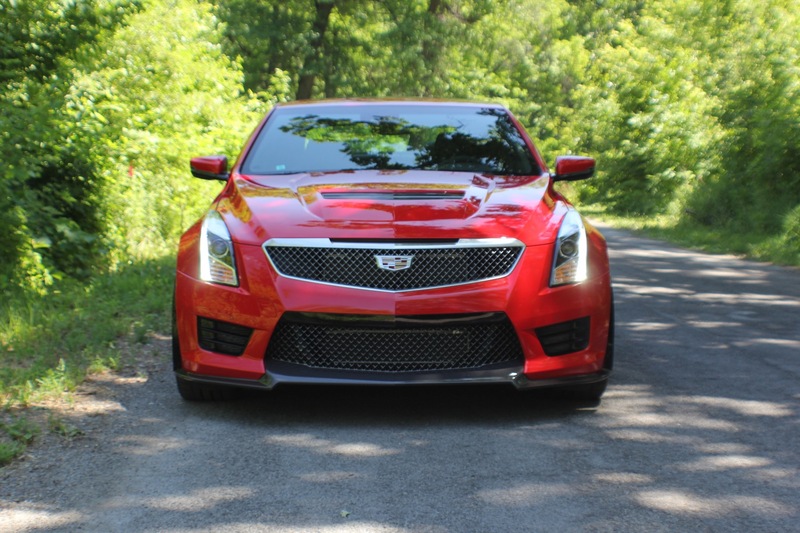 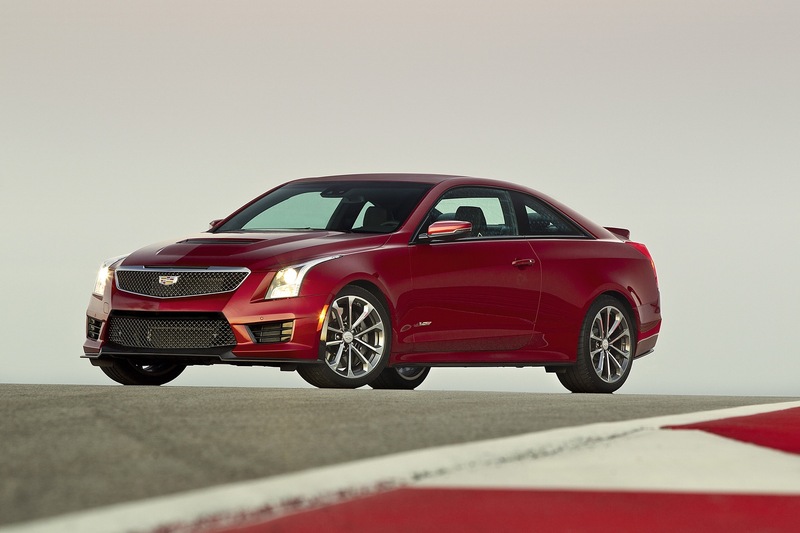 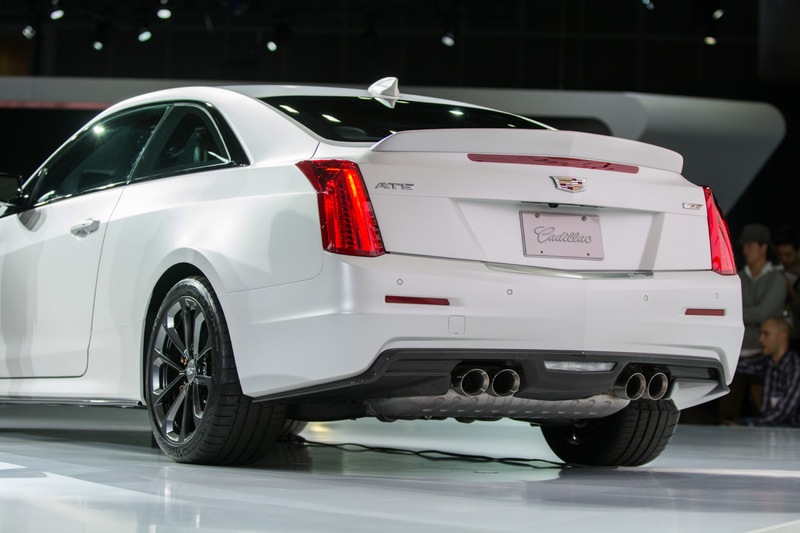 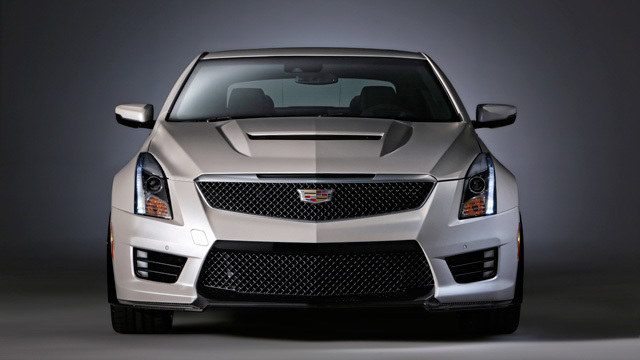 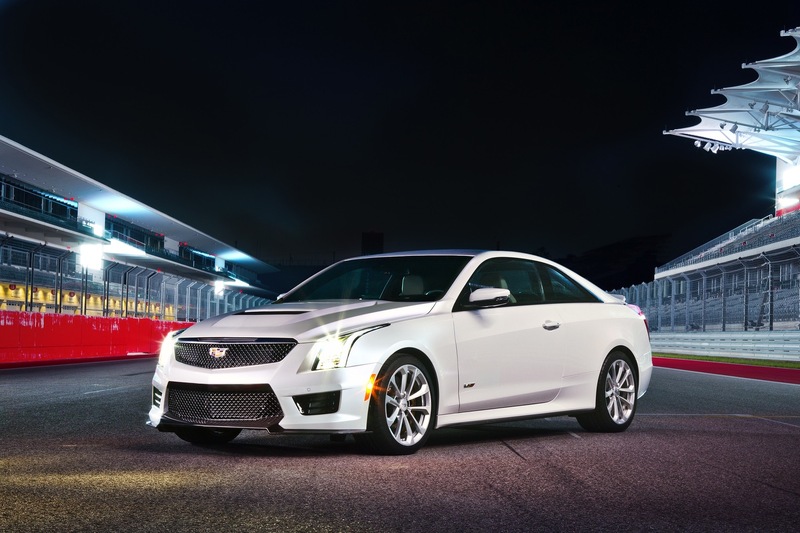 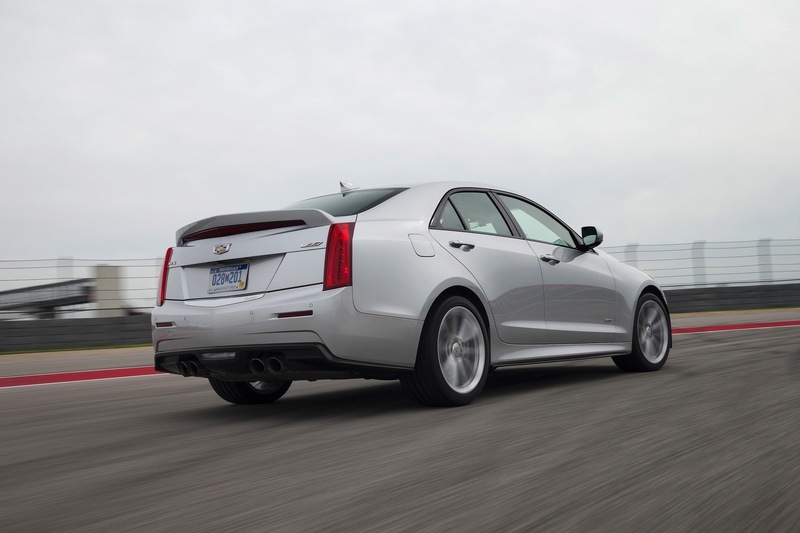 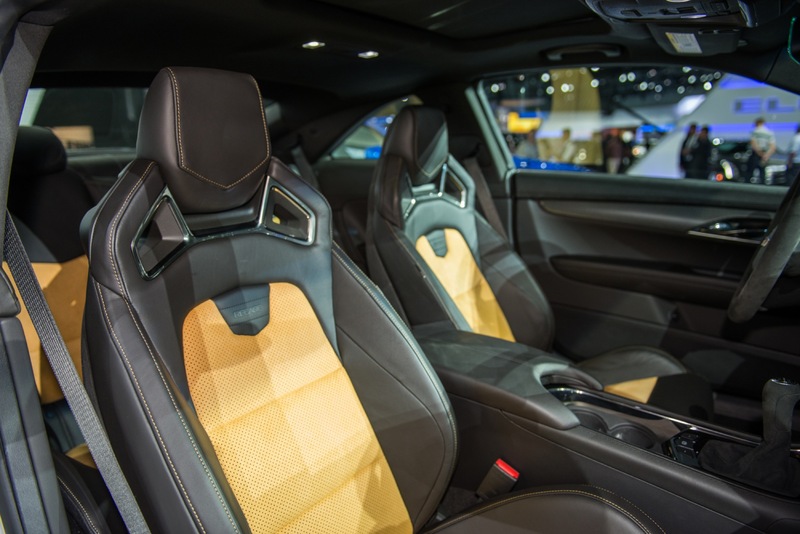 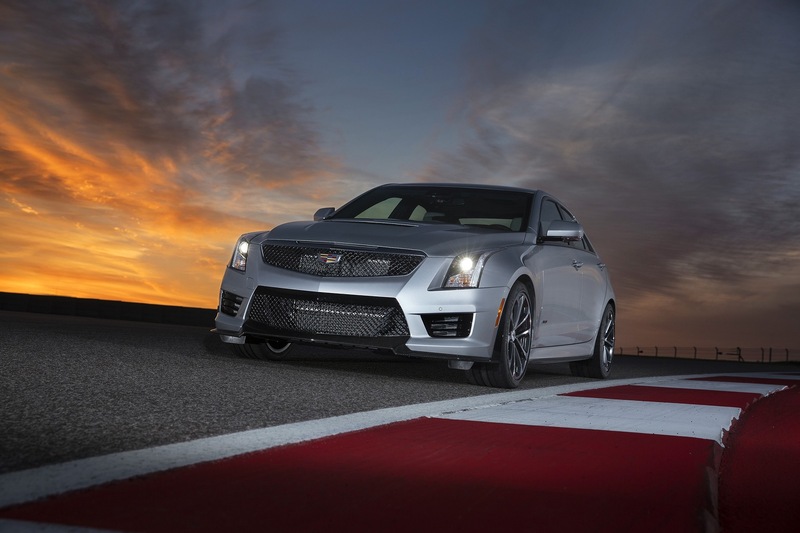 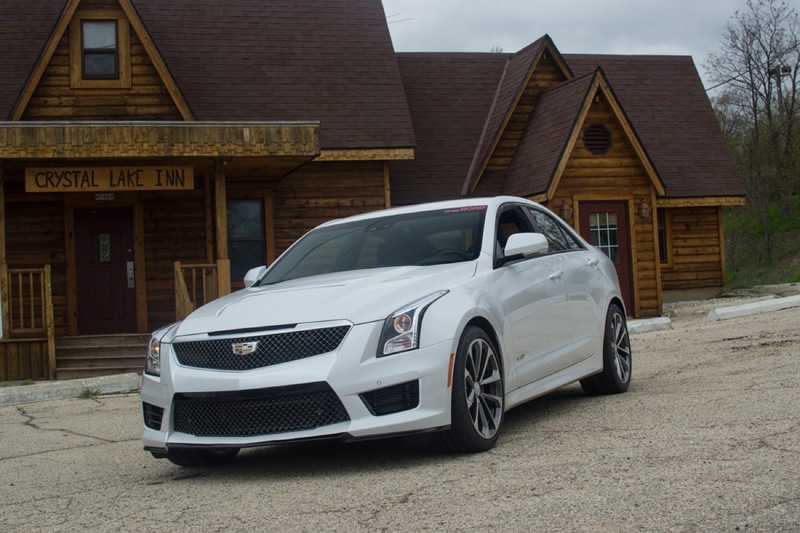 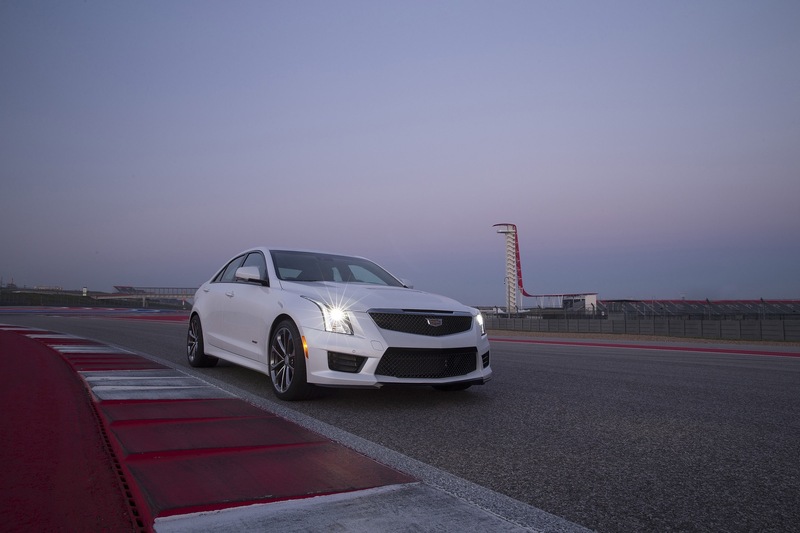 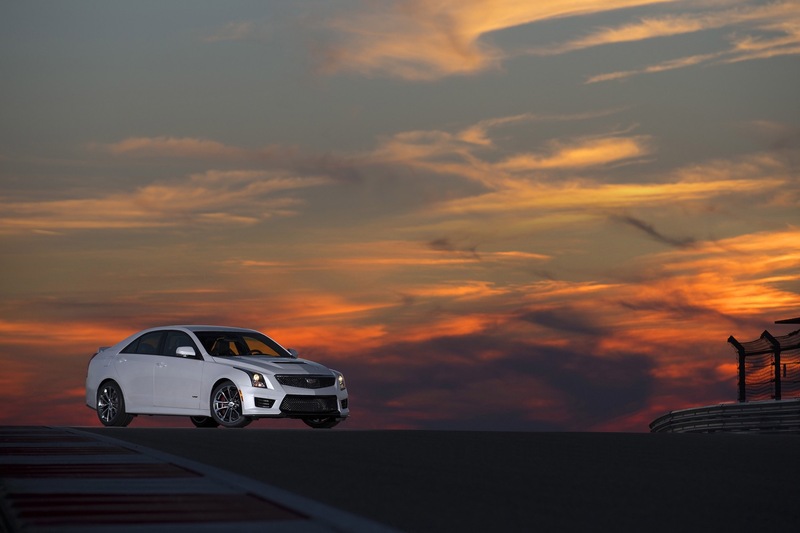 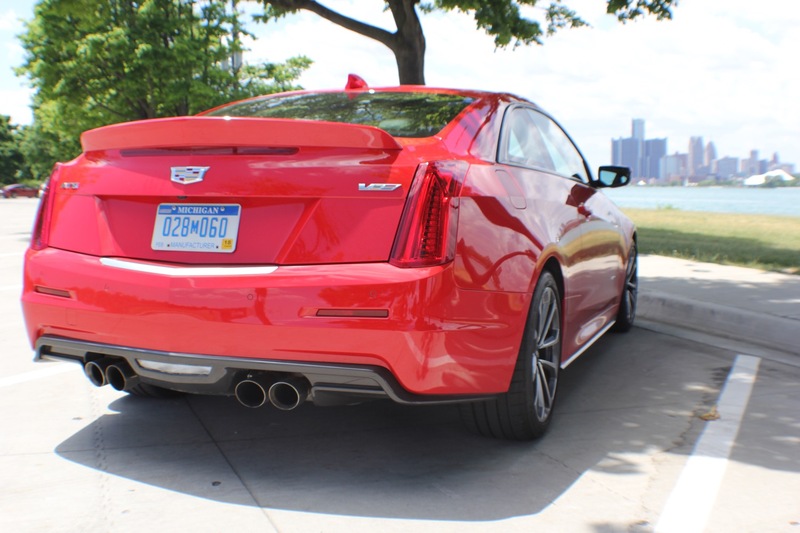 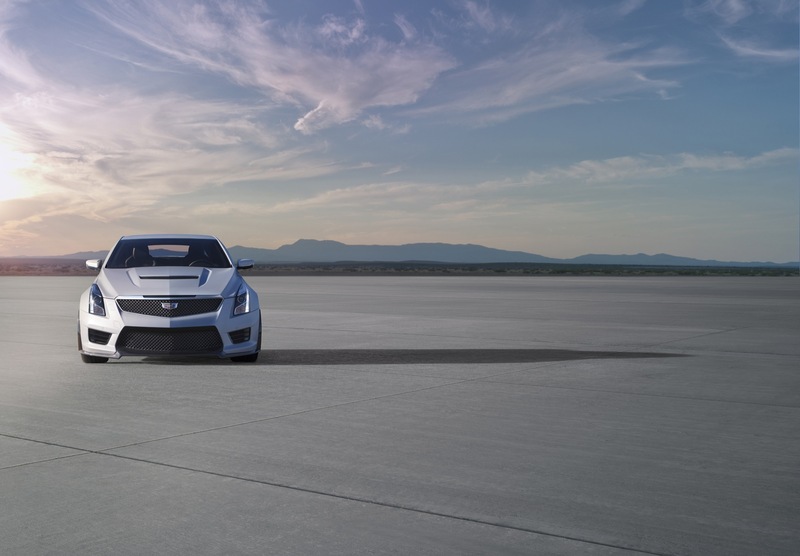 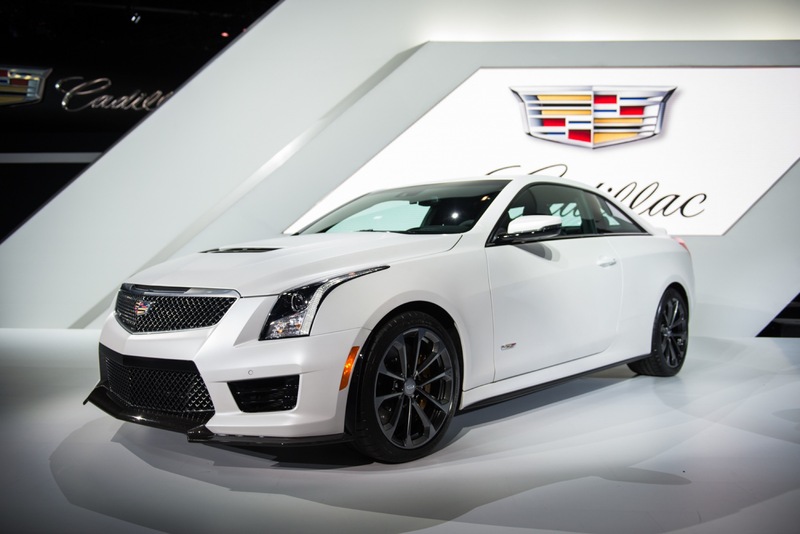 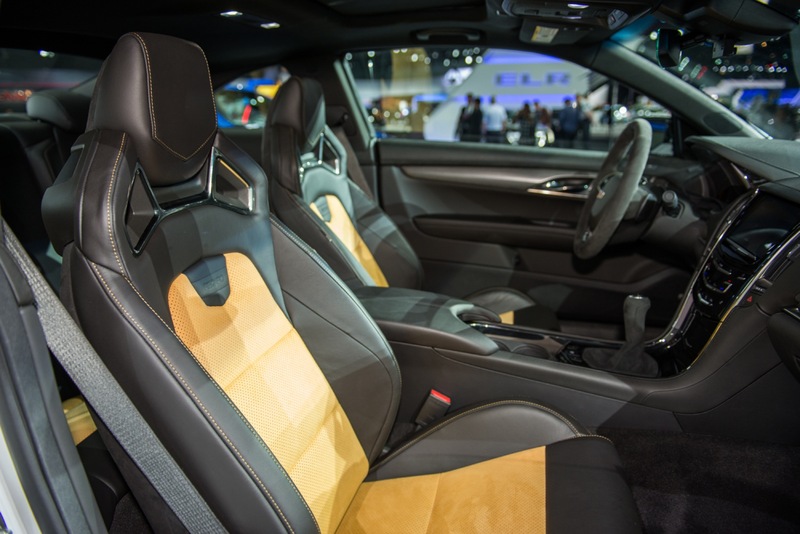 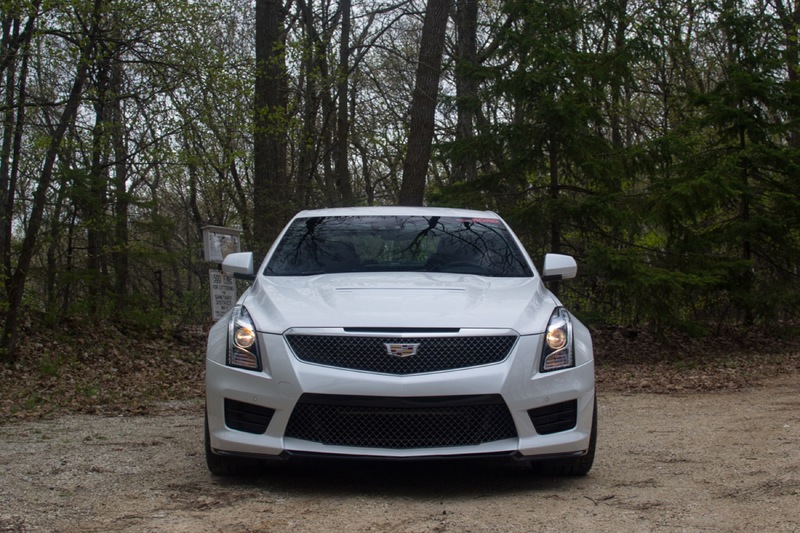 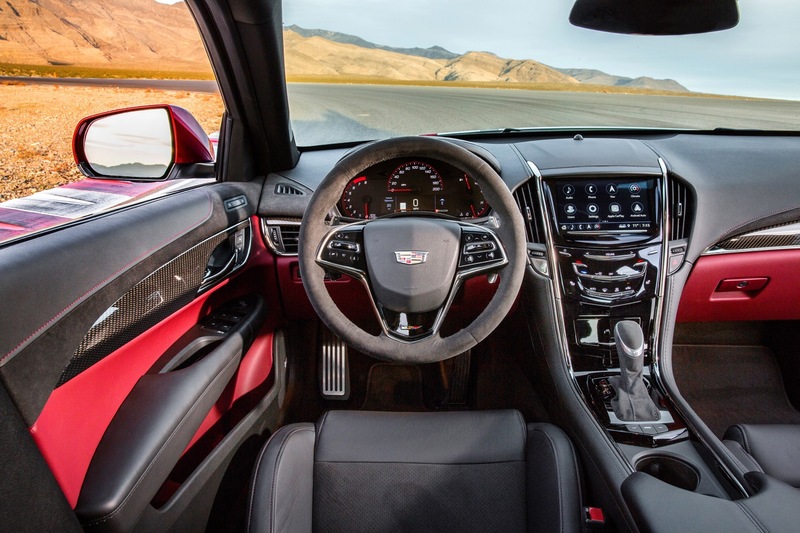 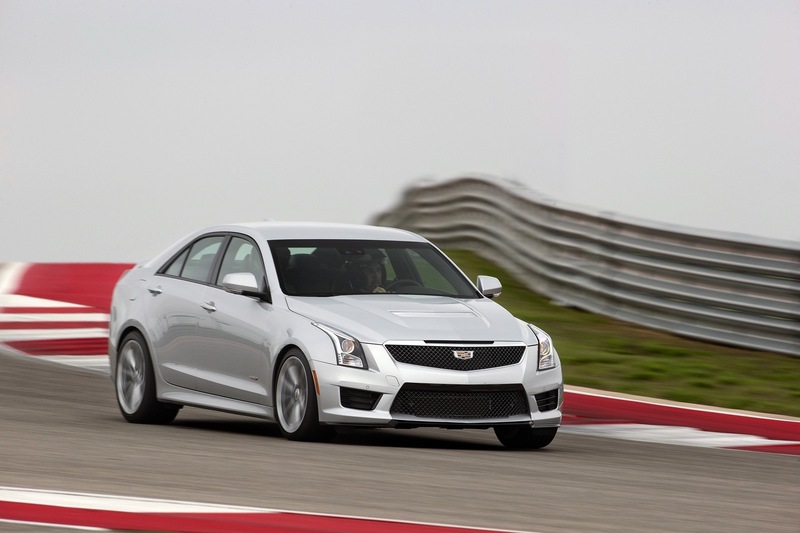 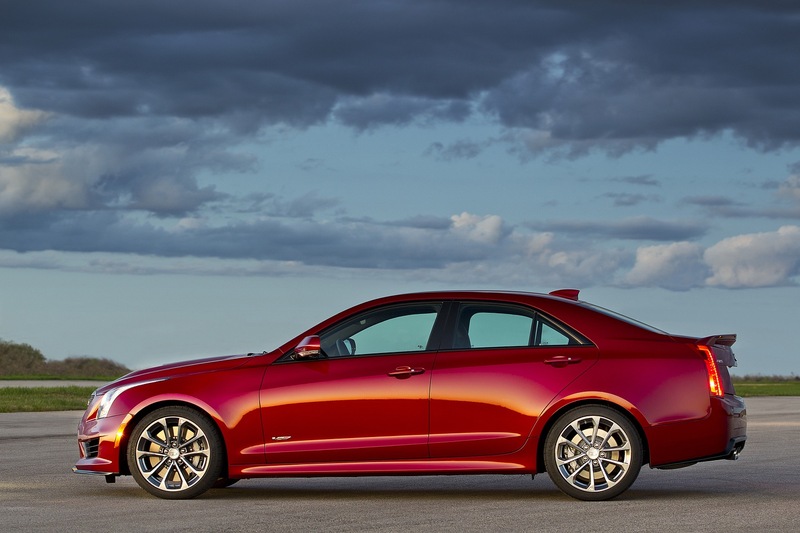 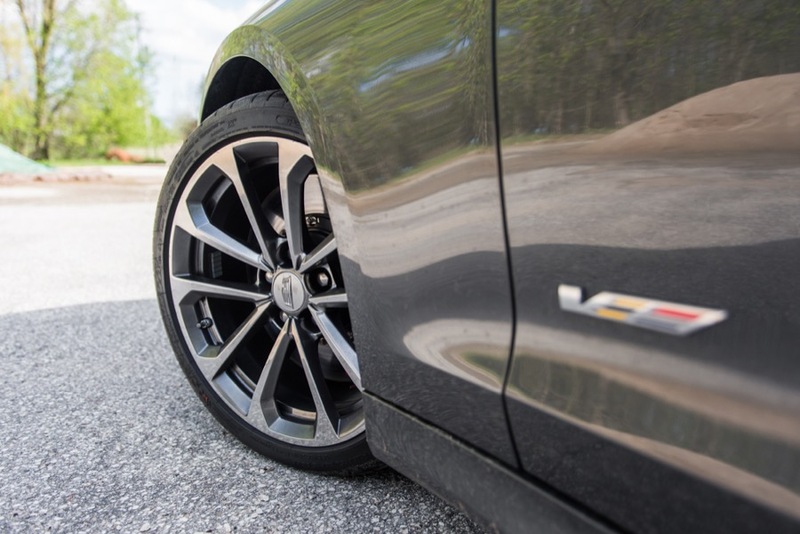 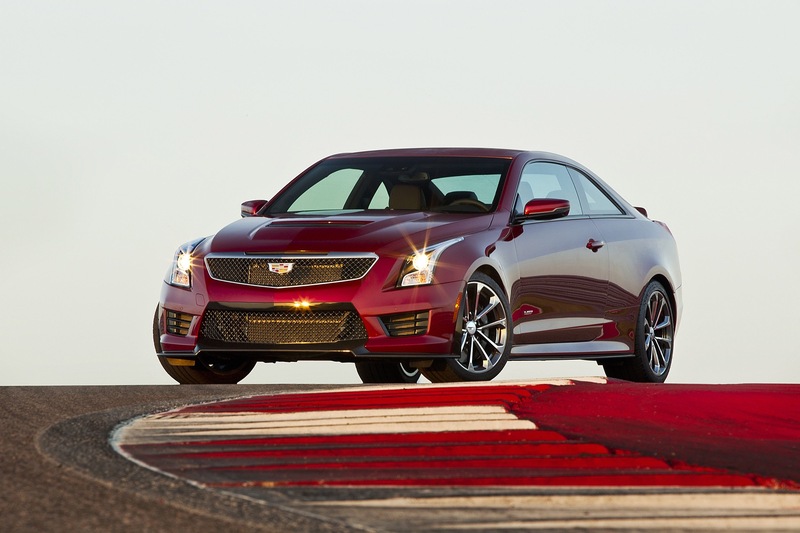 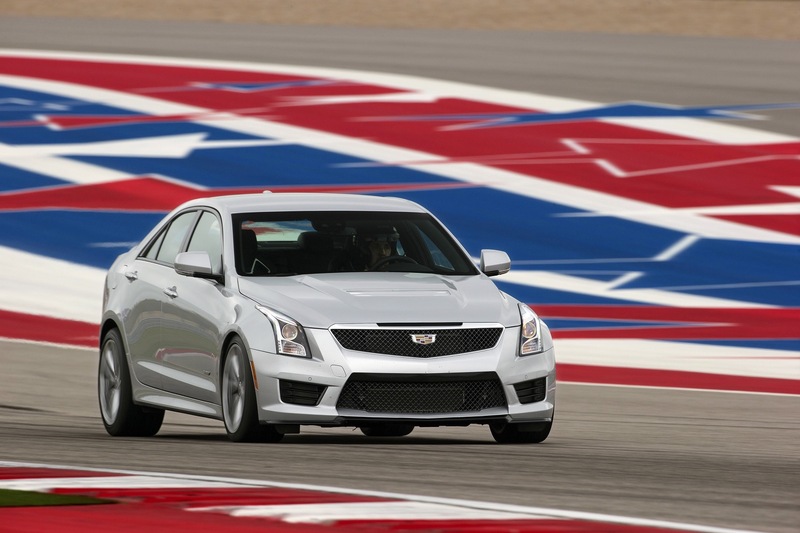 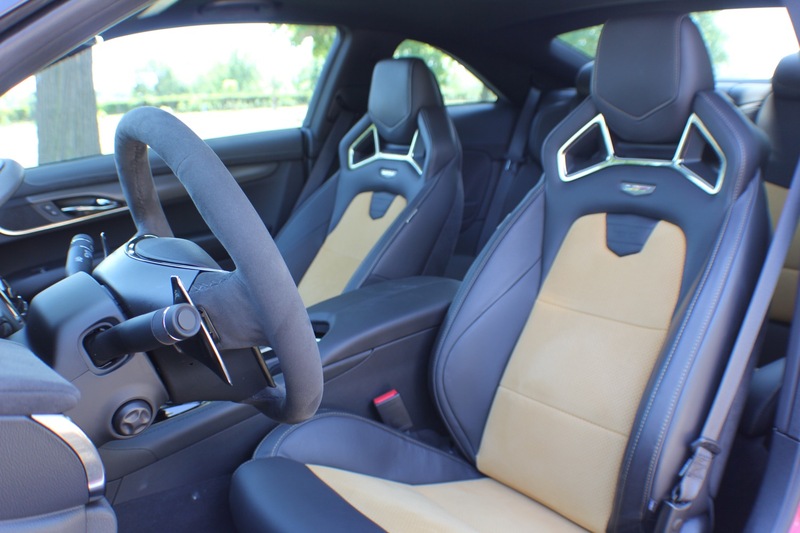 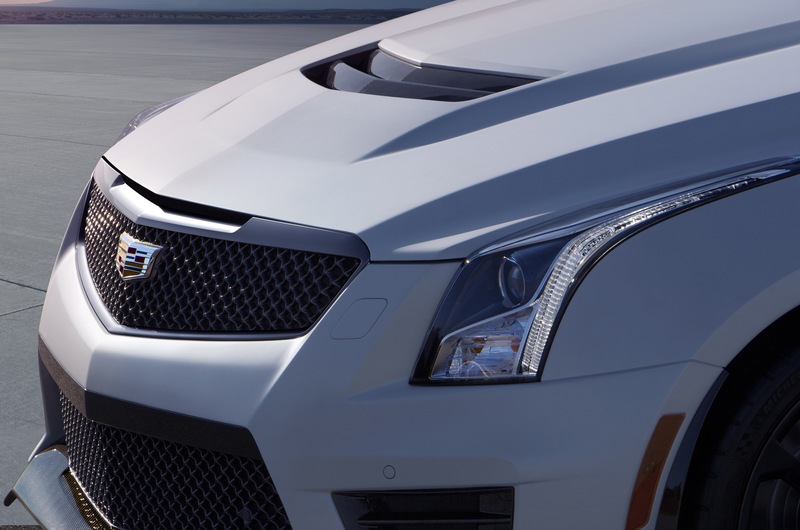 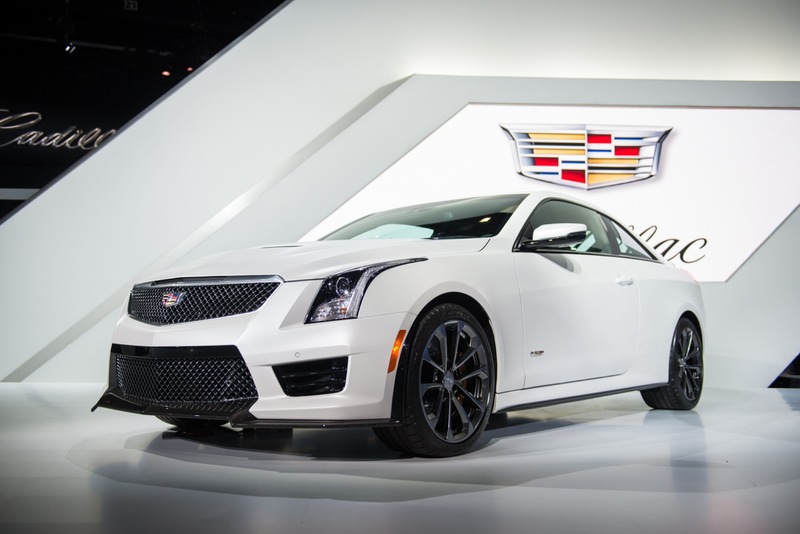 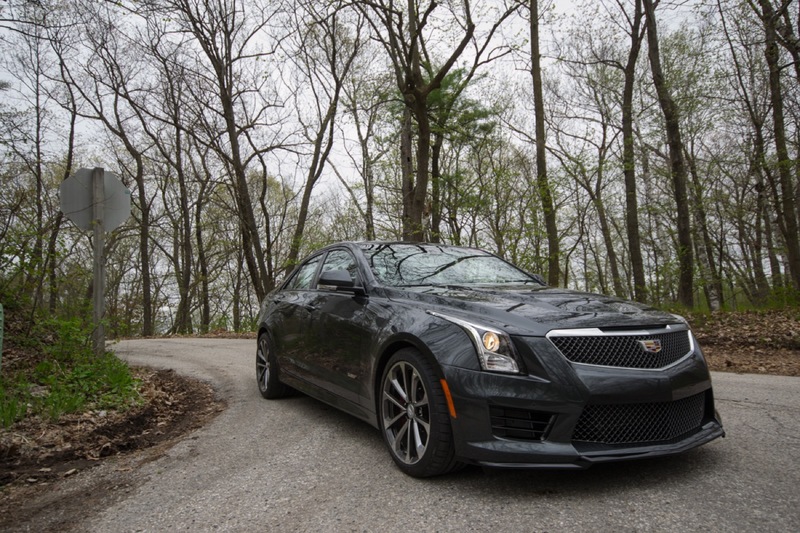 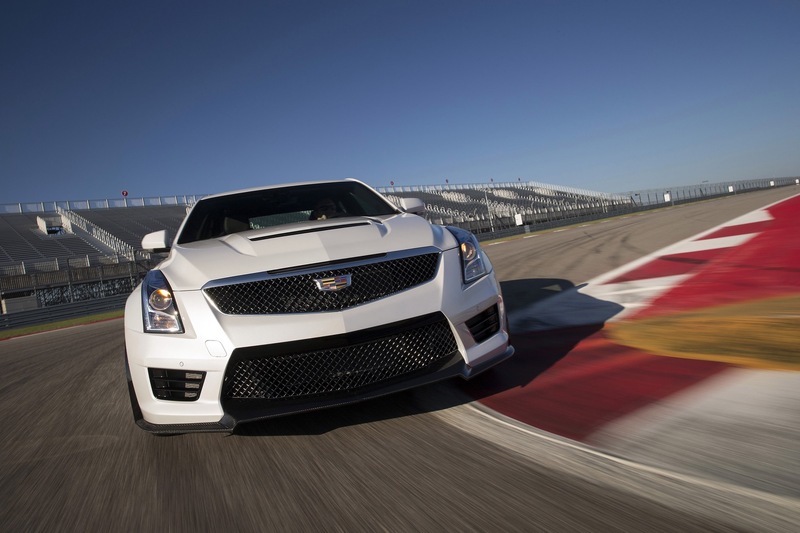 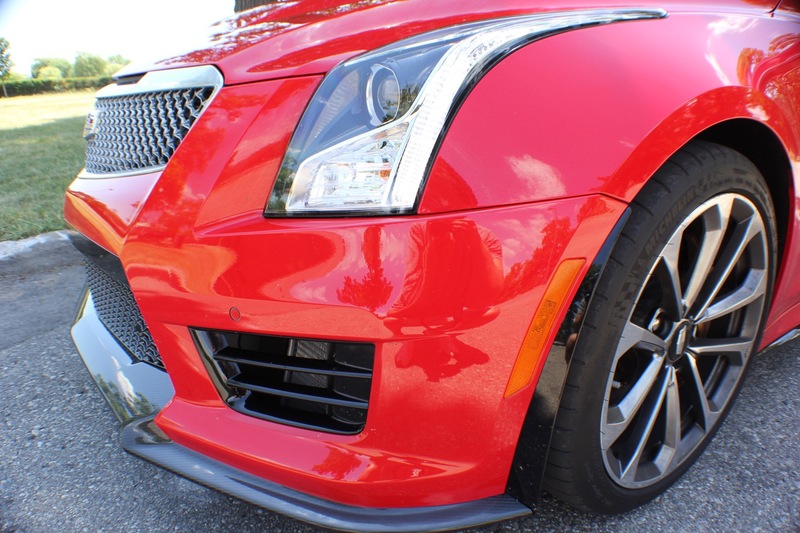 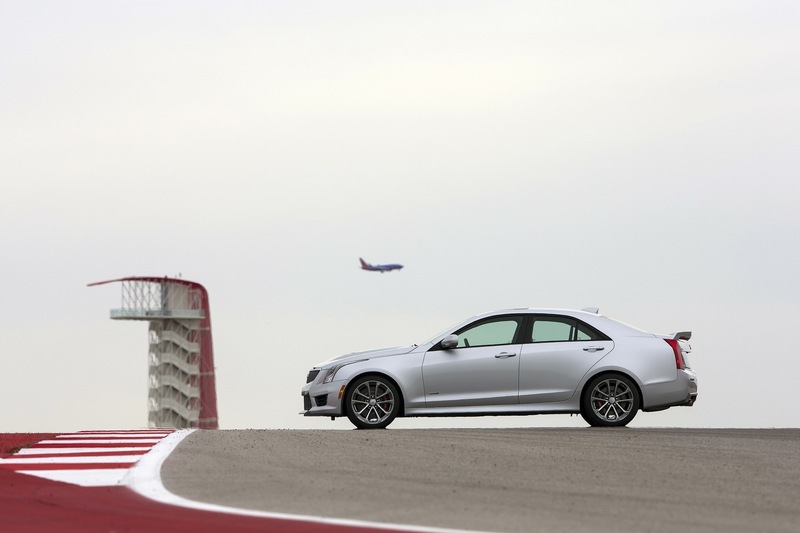 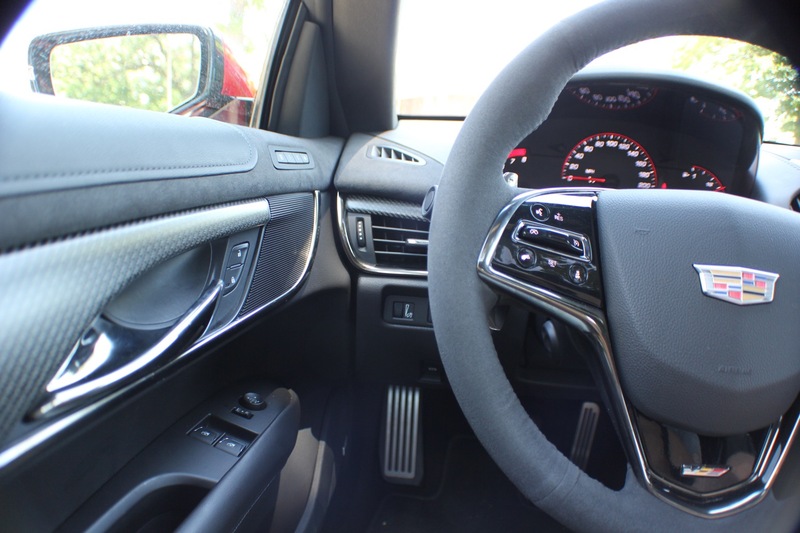 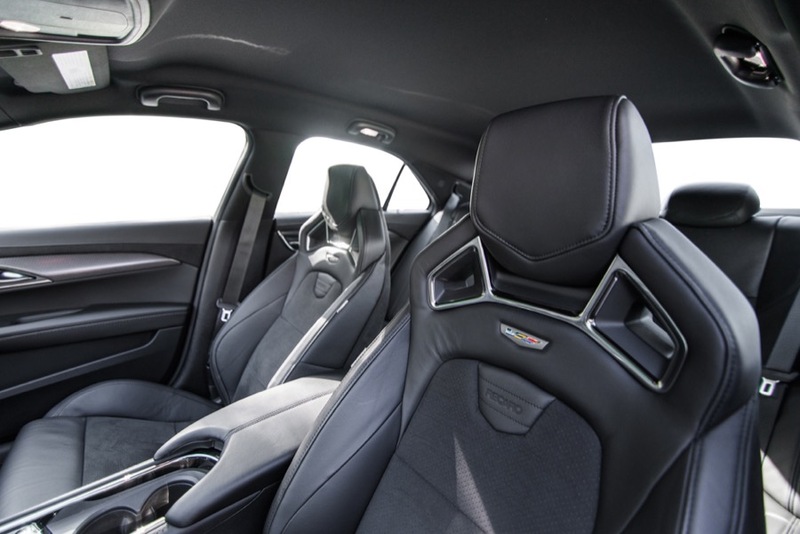 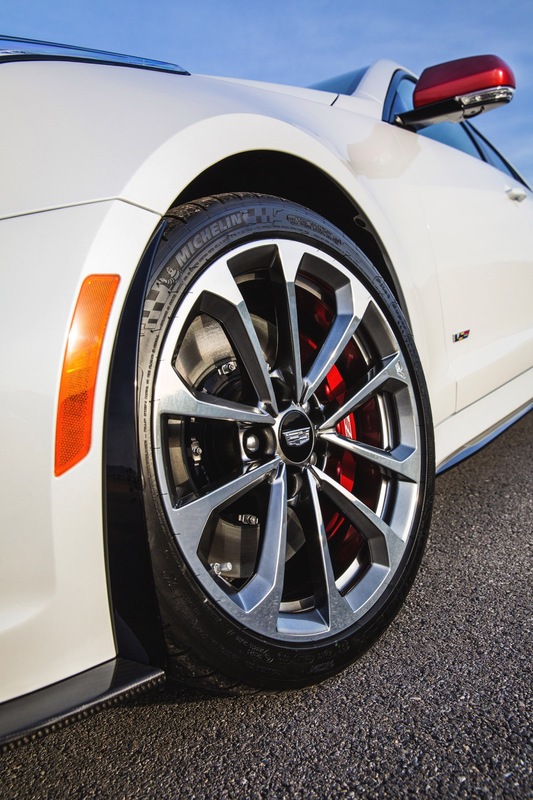 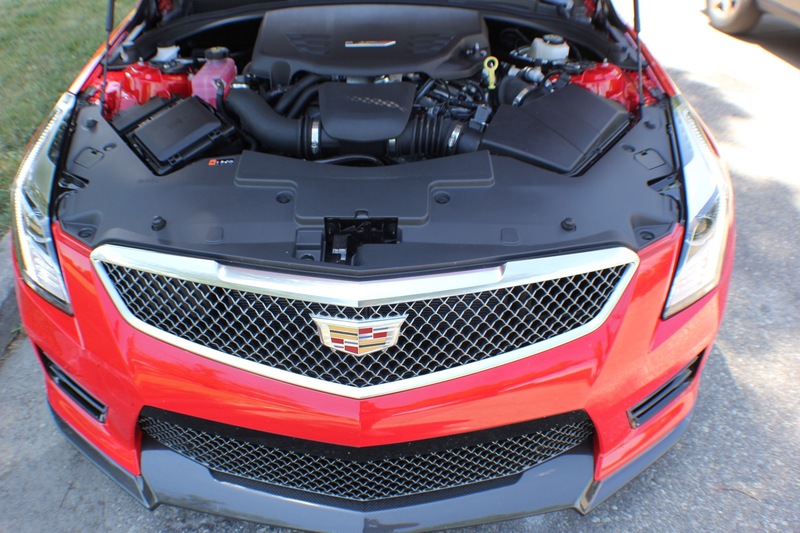 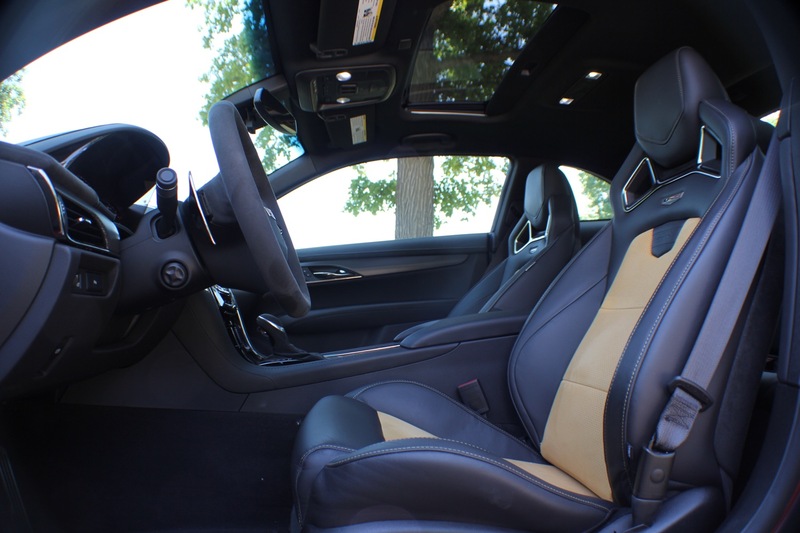 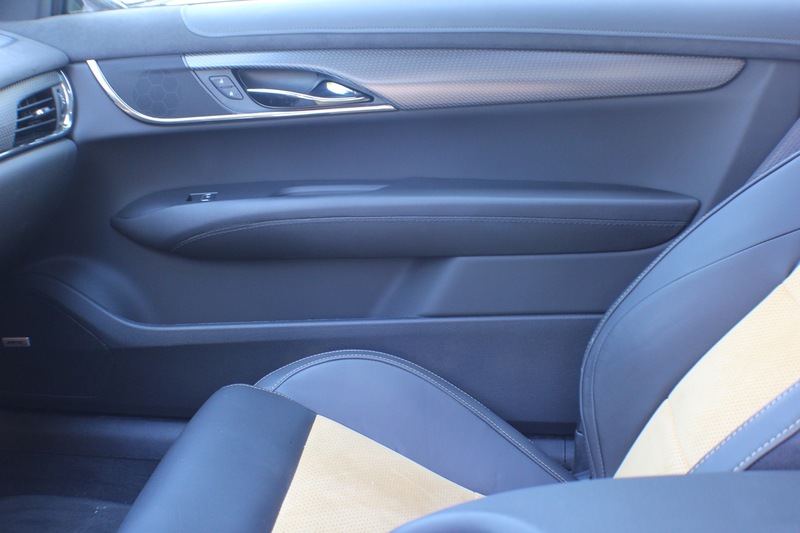 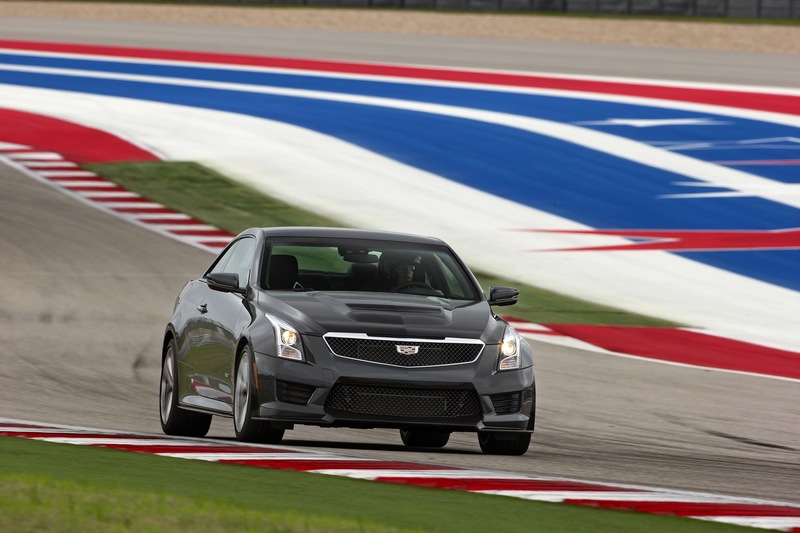 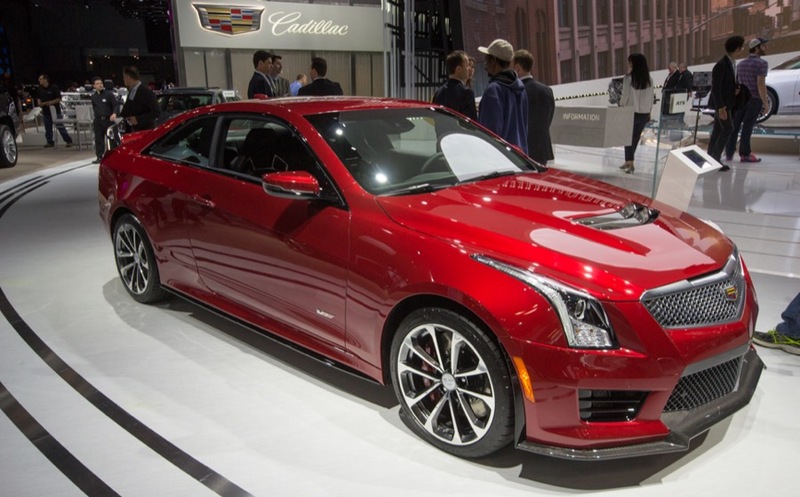 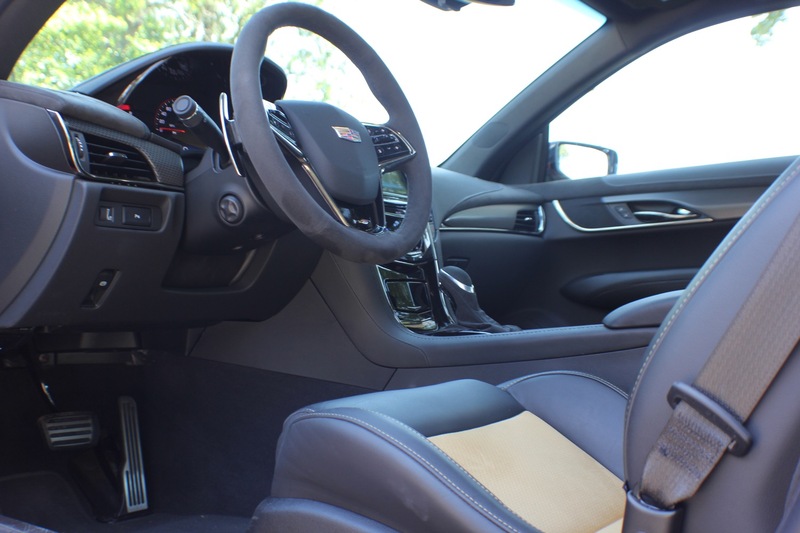 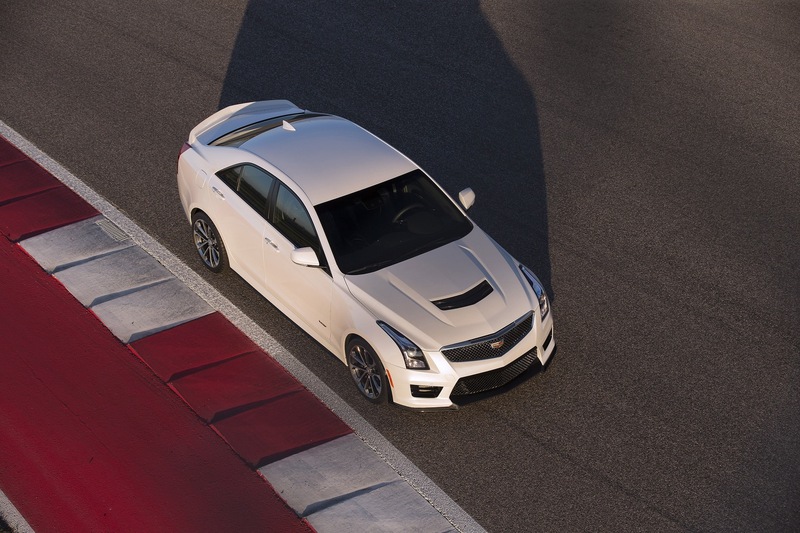 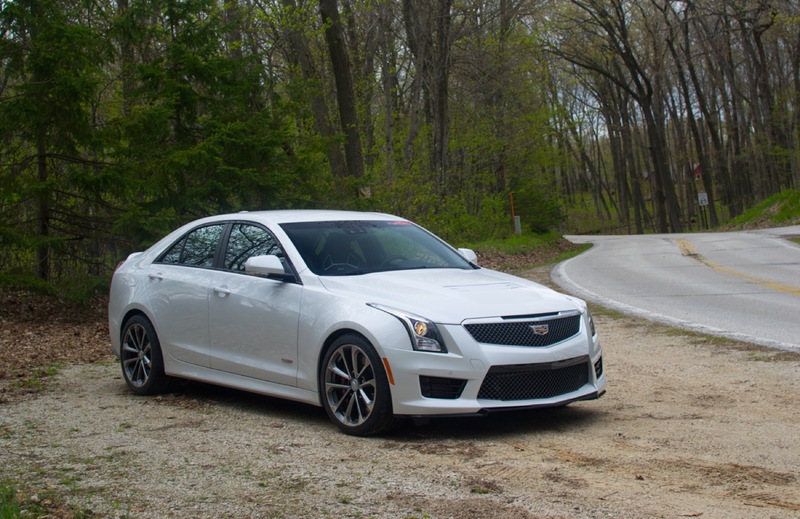 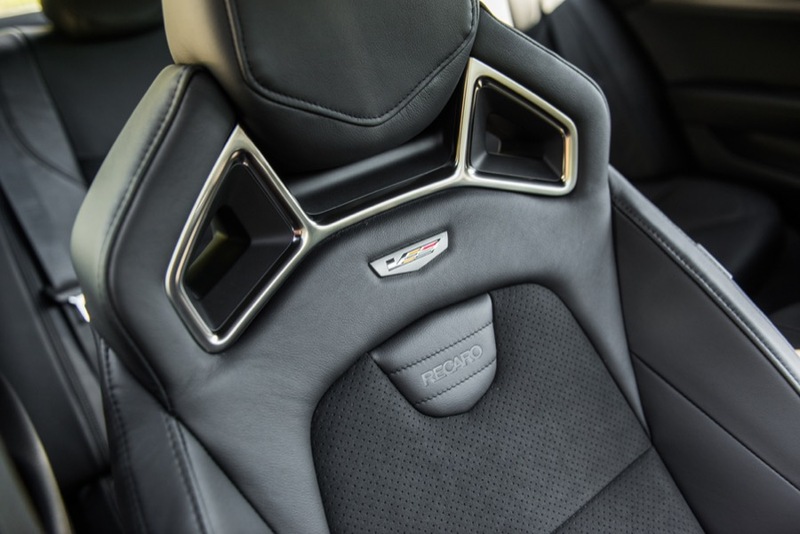 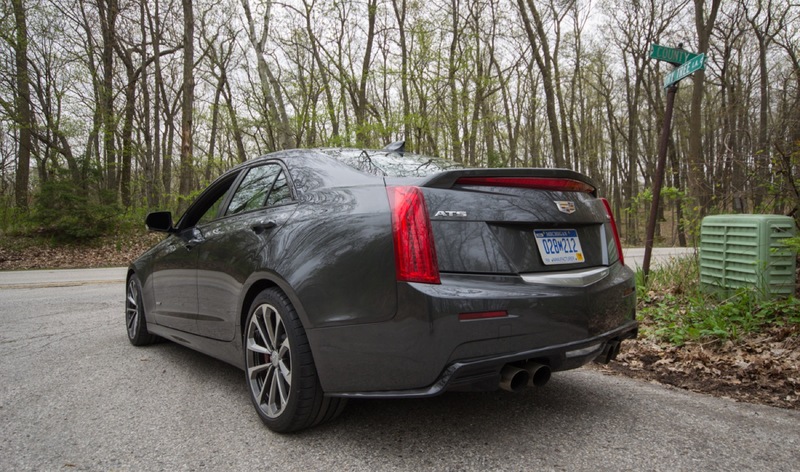 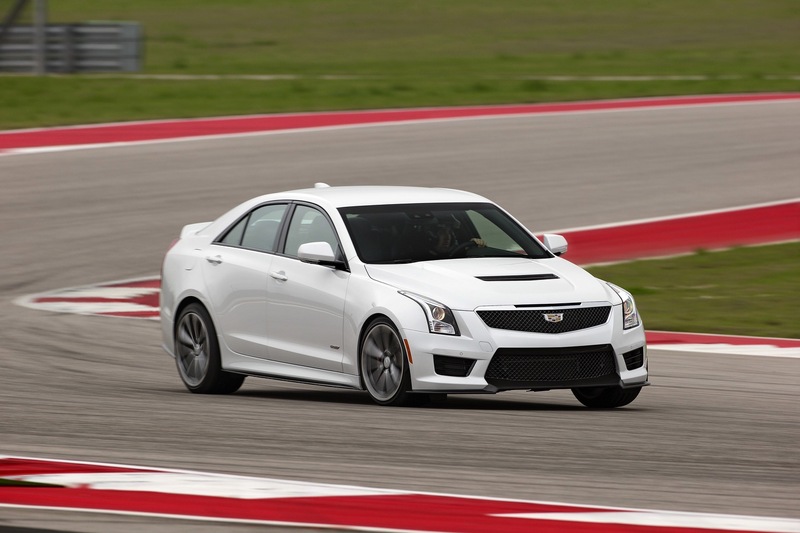 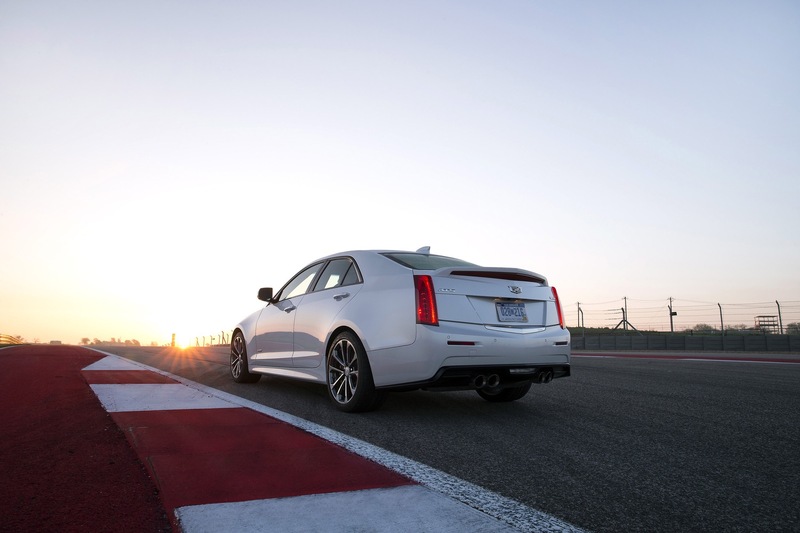 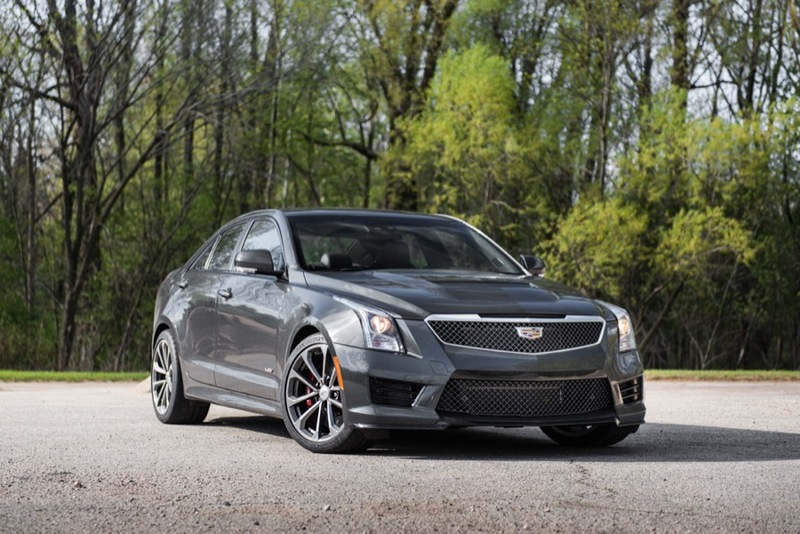 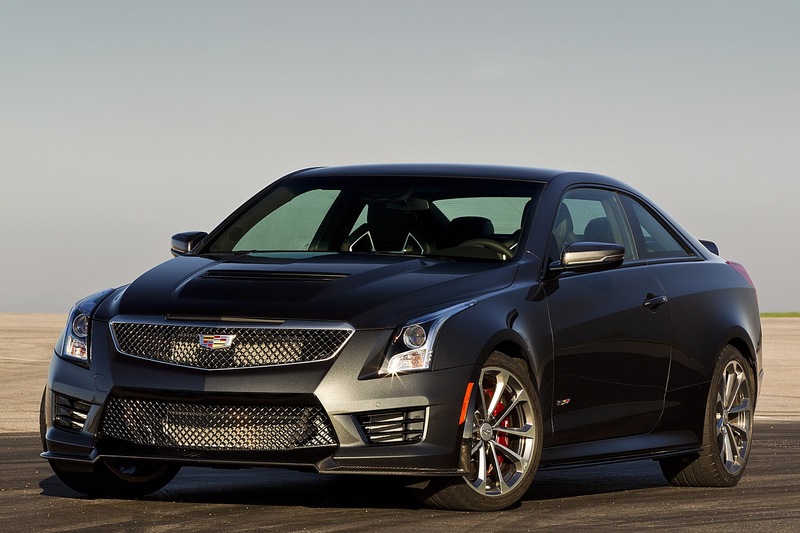 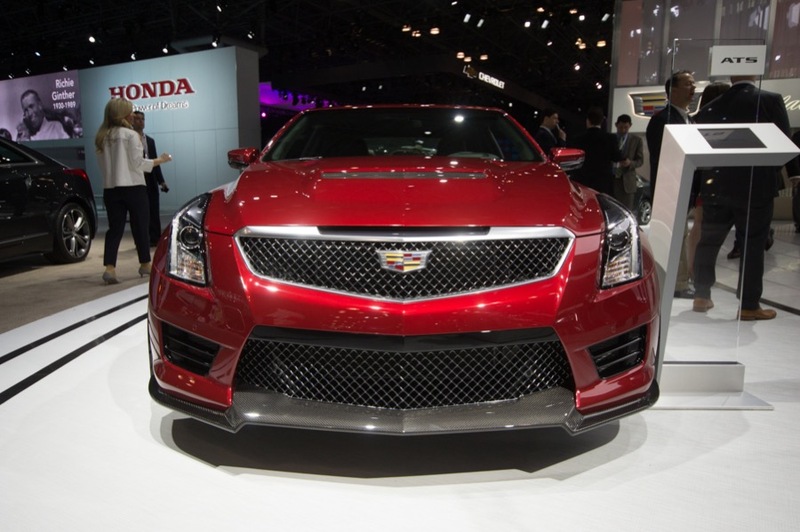 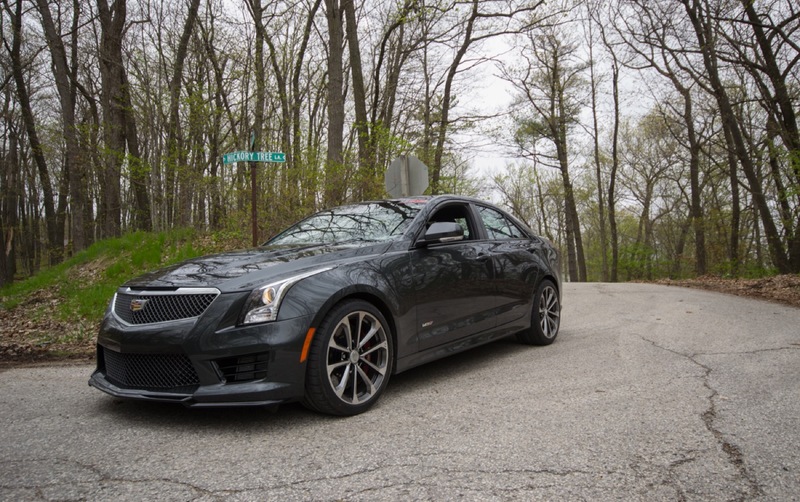 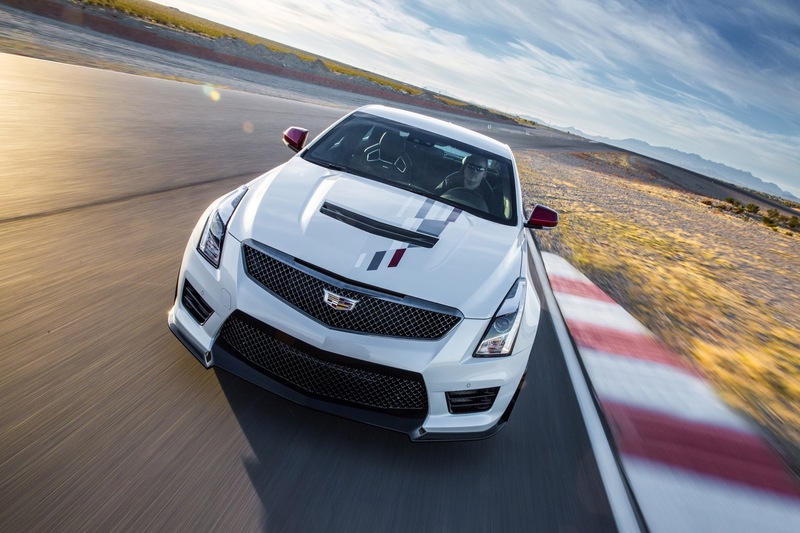 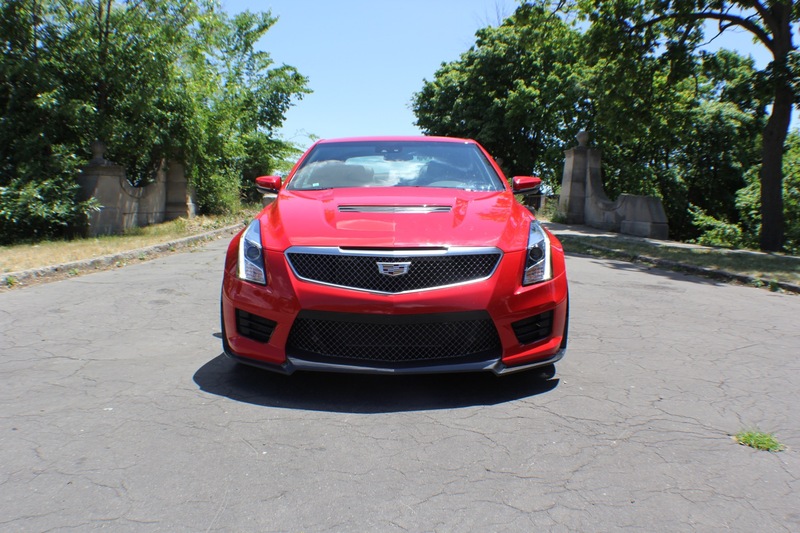 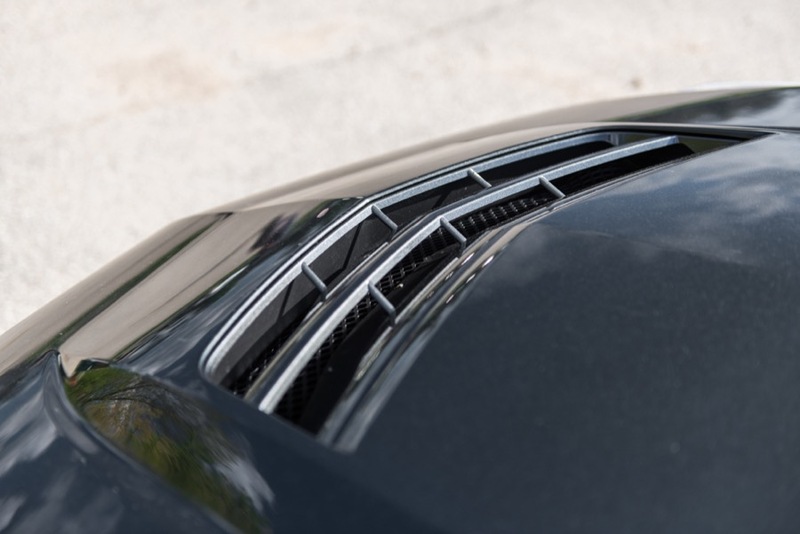 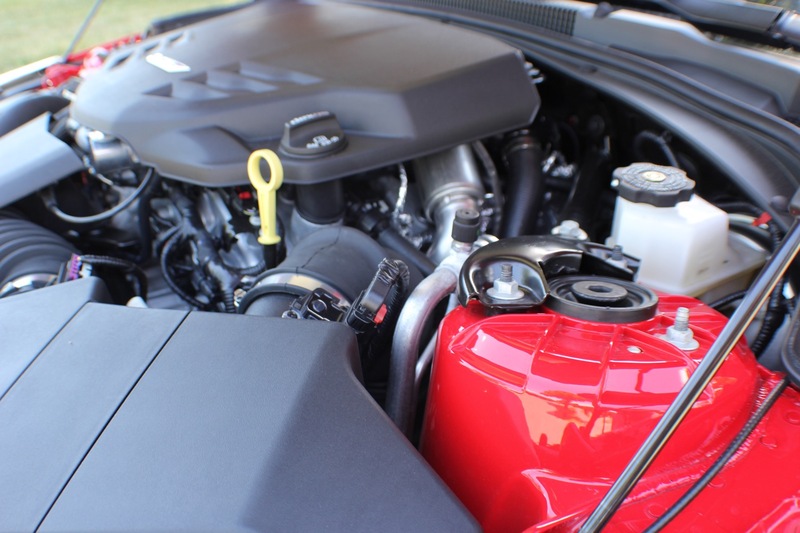 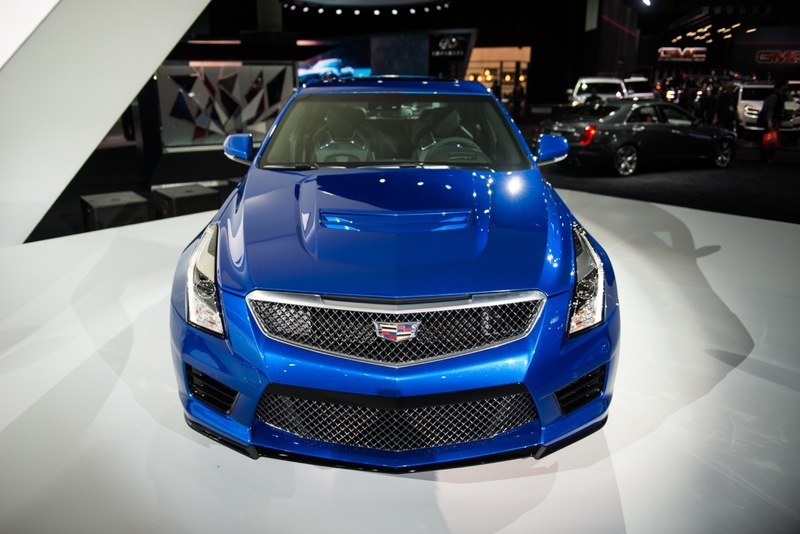 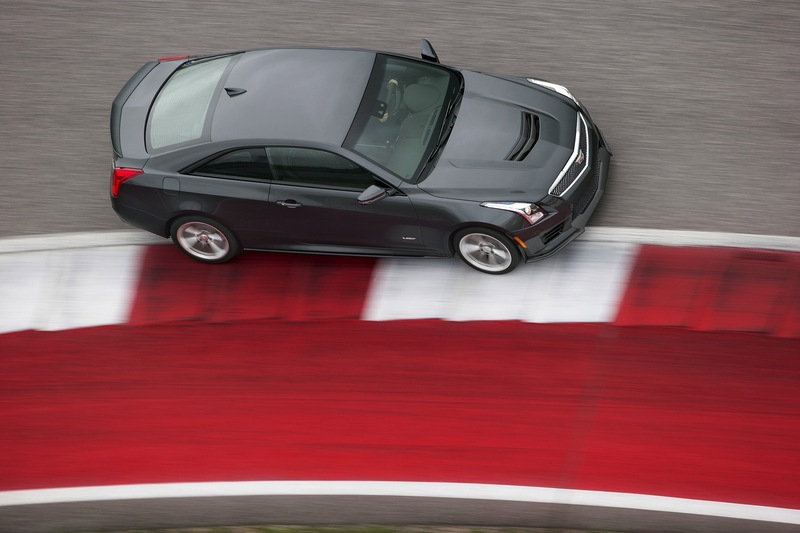 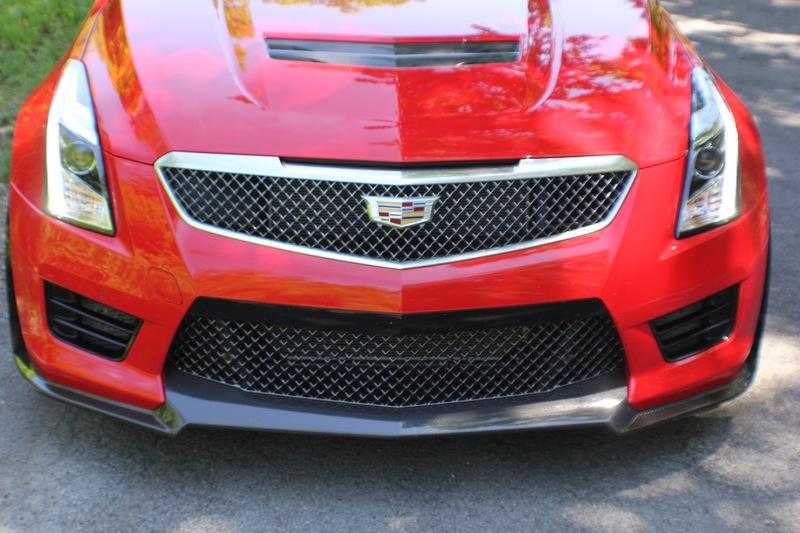 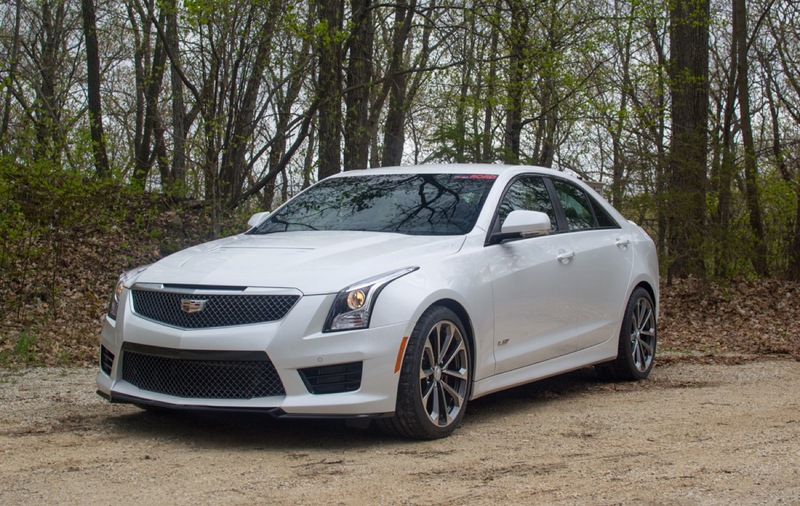 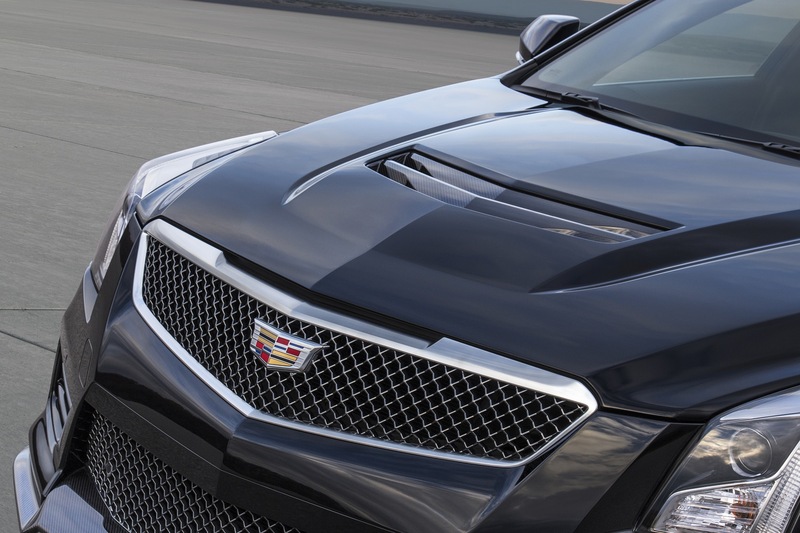 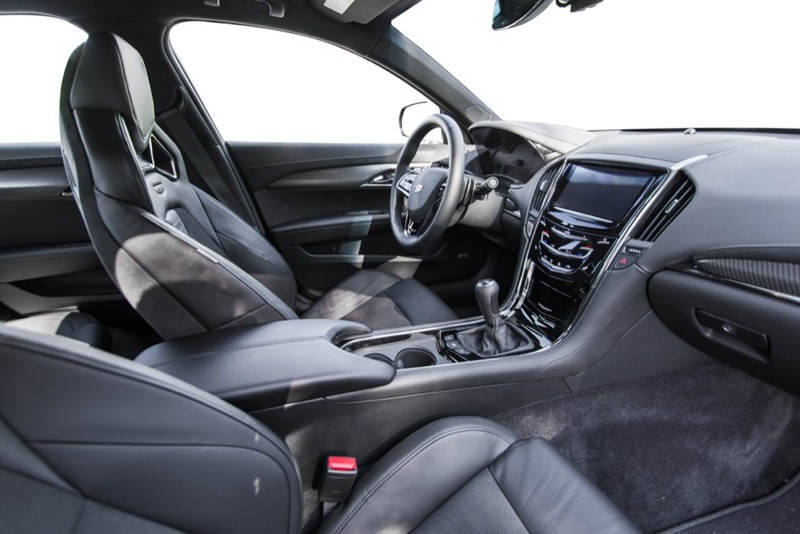 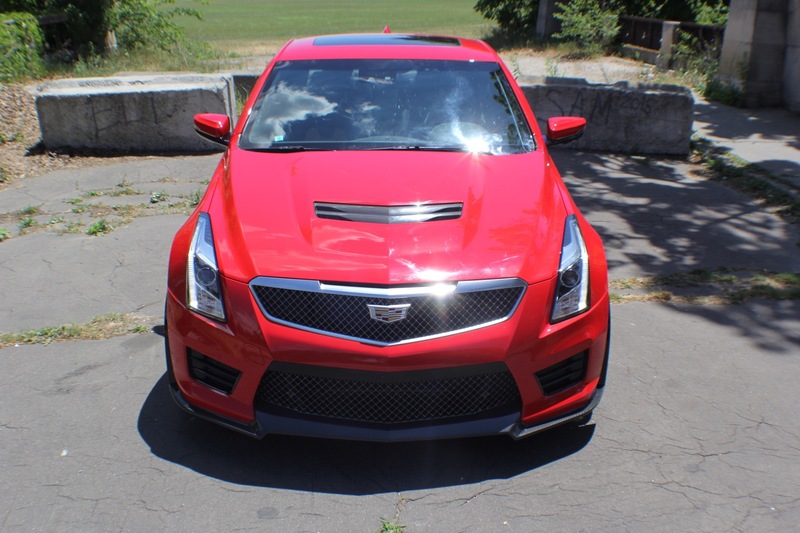 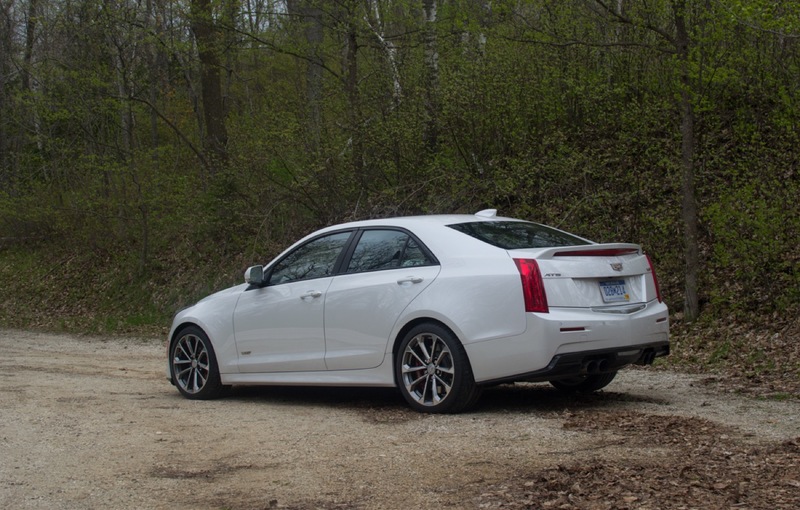 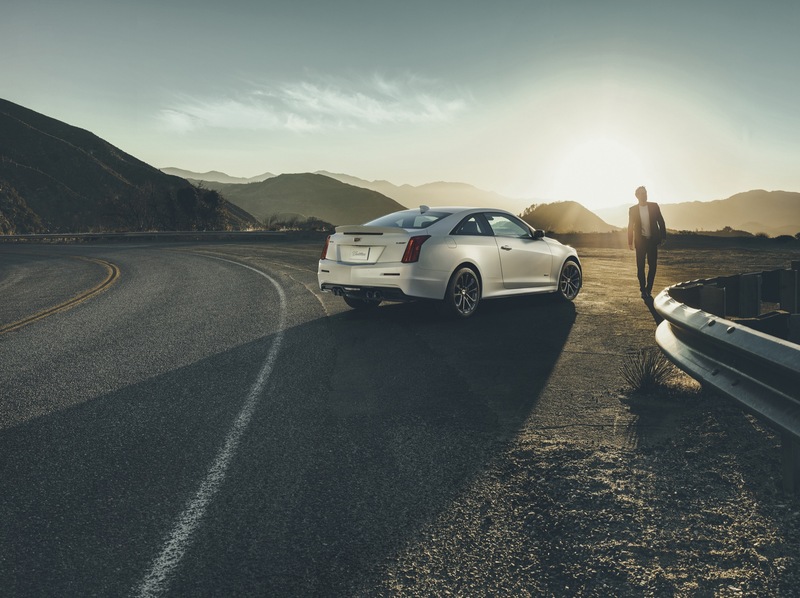 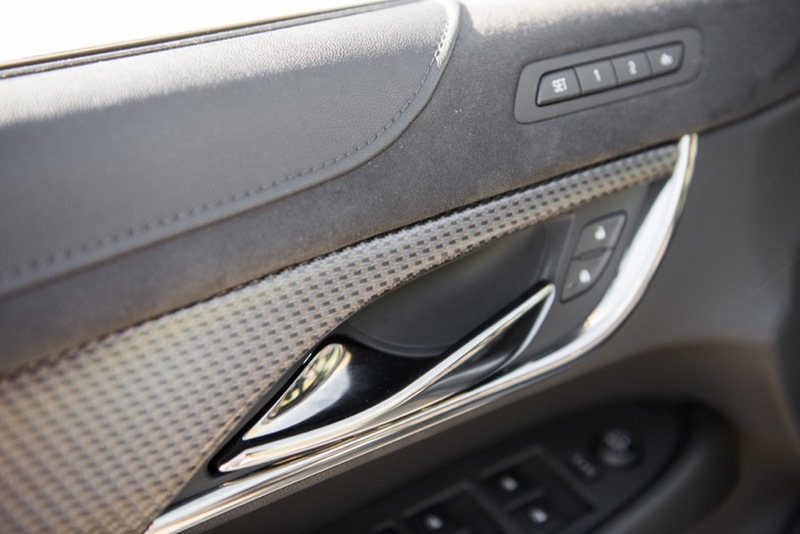 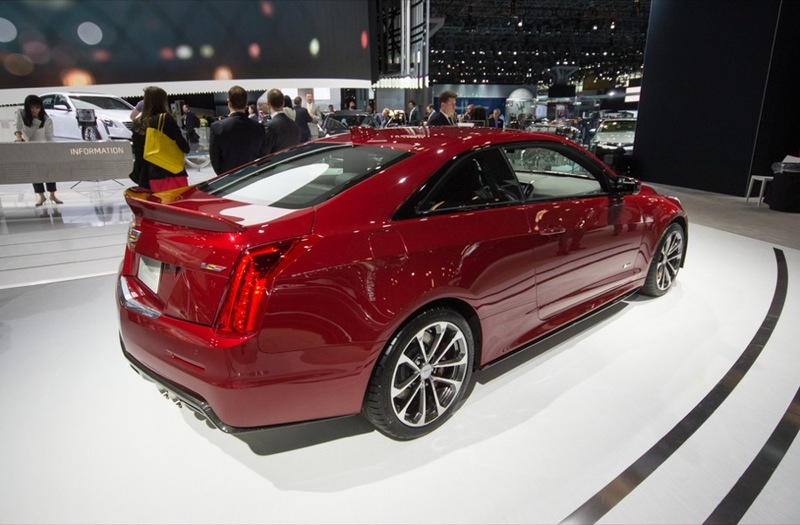 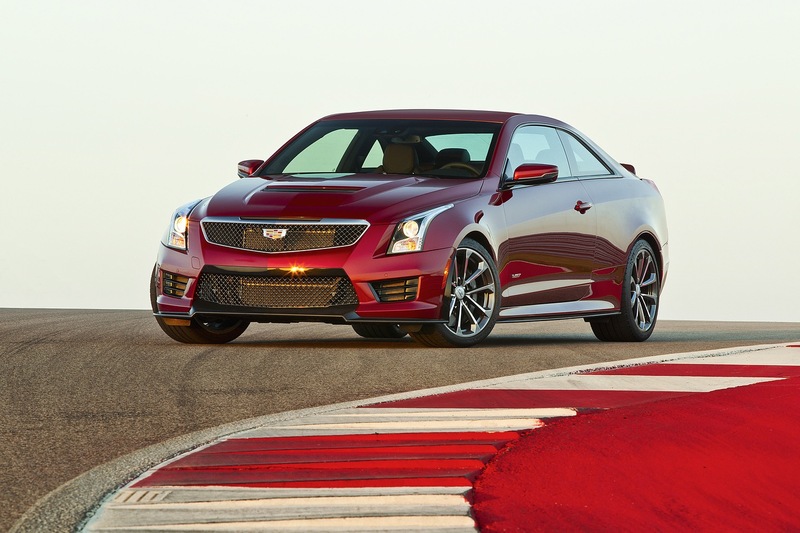 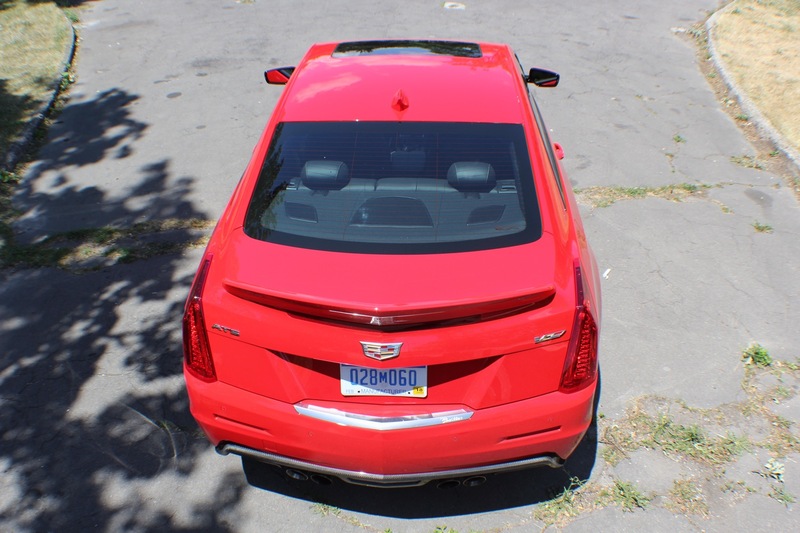 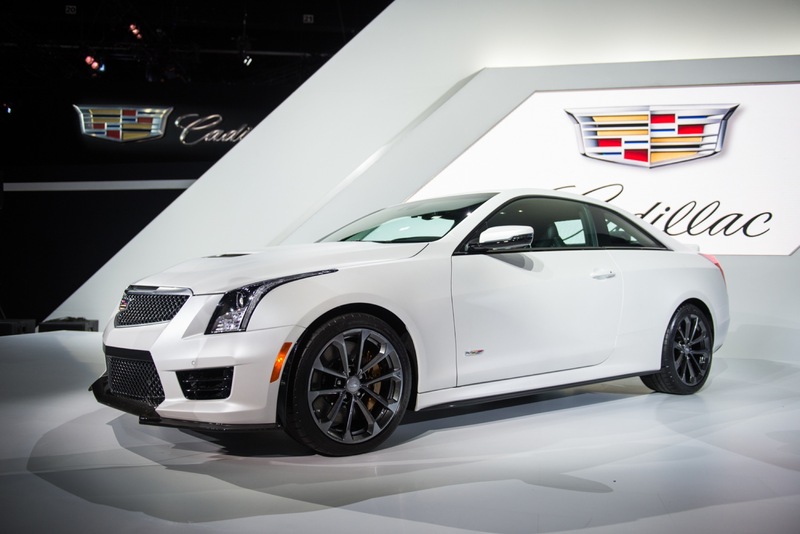 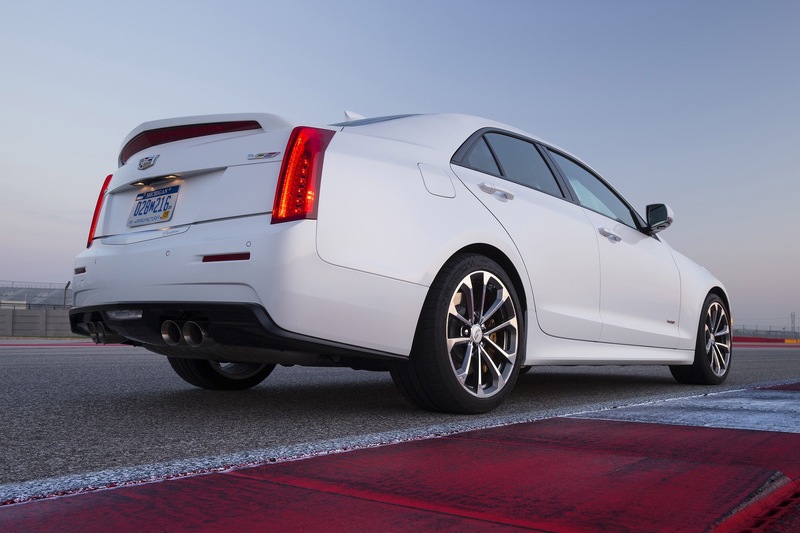 The 2019 Cadillac ATS-V represents the fourth year that the ultra high-performance compact will have been on sale since its launch for the 2016 MY. 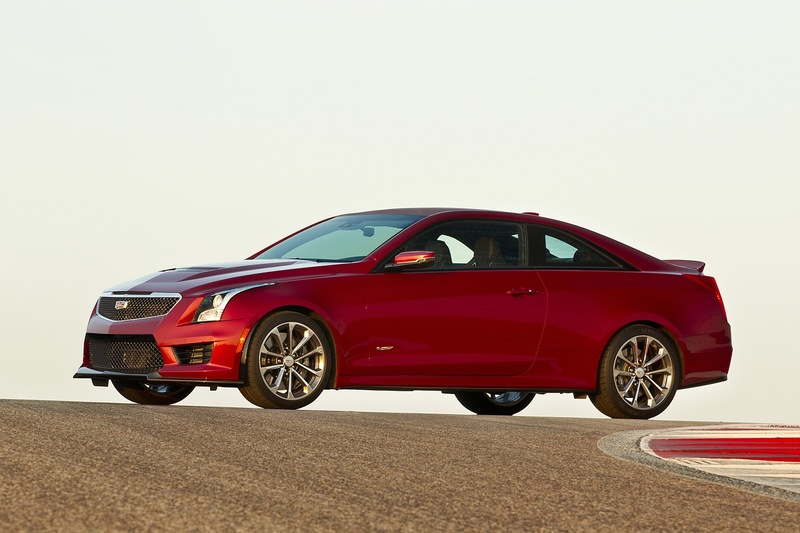 And 2019, the ATS-V is getting a few minor updates and changes. 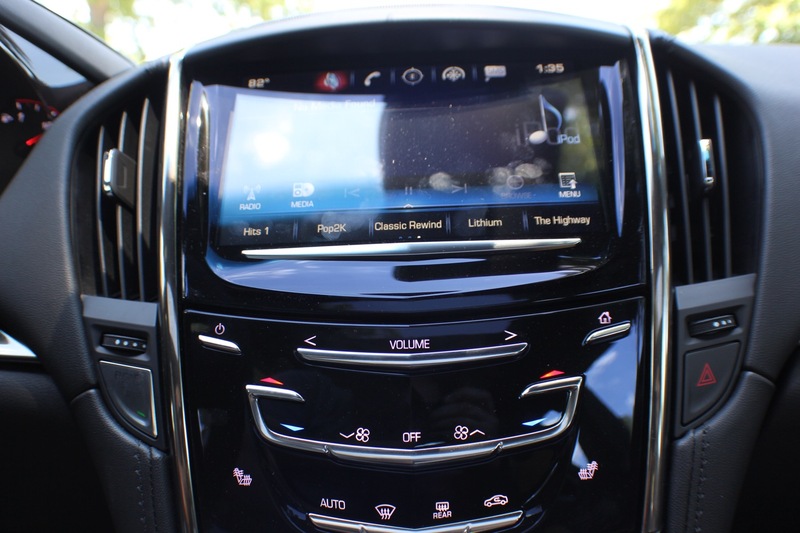 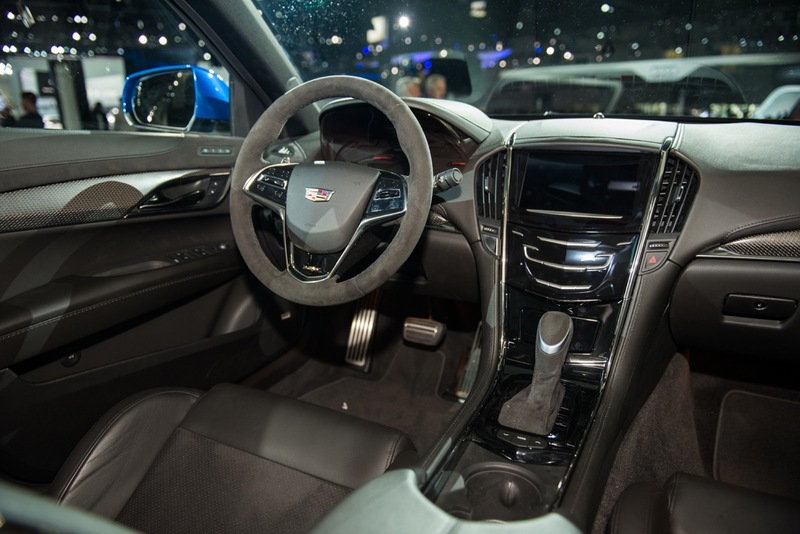 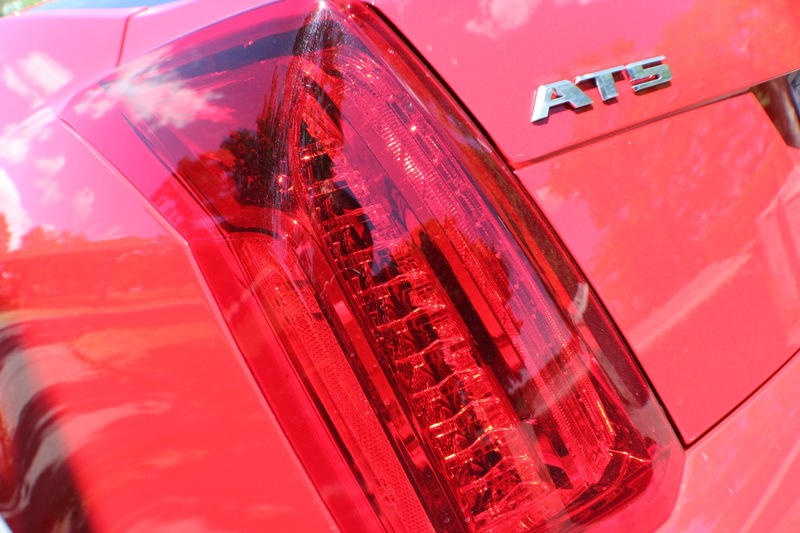 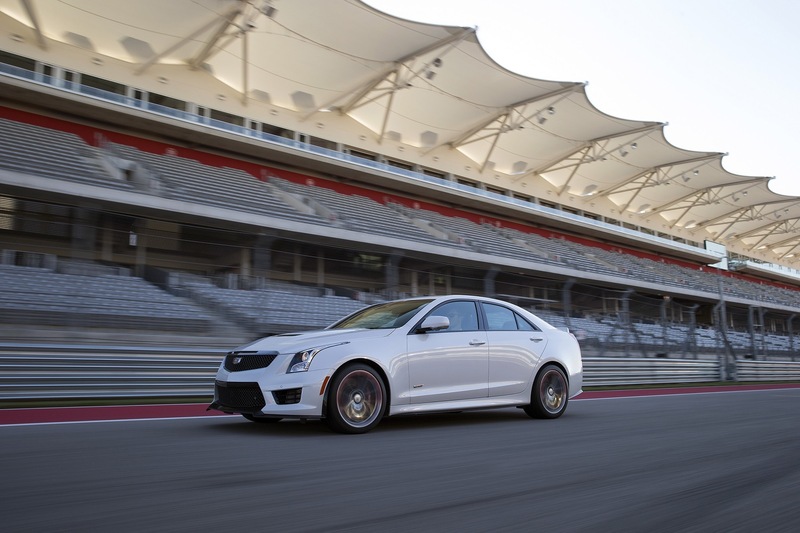 The 2019 ATS-V deletes the four-door sedan body style as a result of the discontinuation of the ATS Sedan after the 2018 model year. 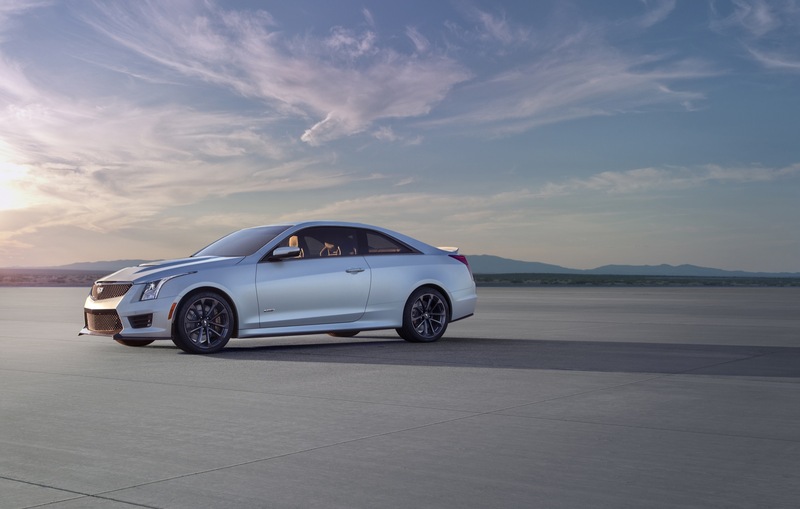 This means that the ATS-V will be offered exclusively as a two-door coupe for the 2019 model year. 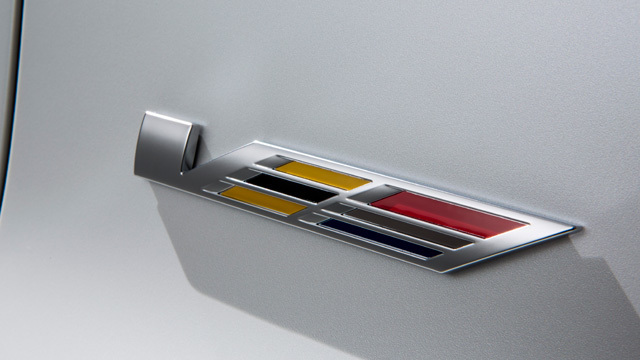 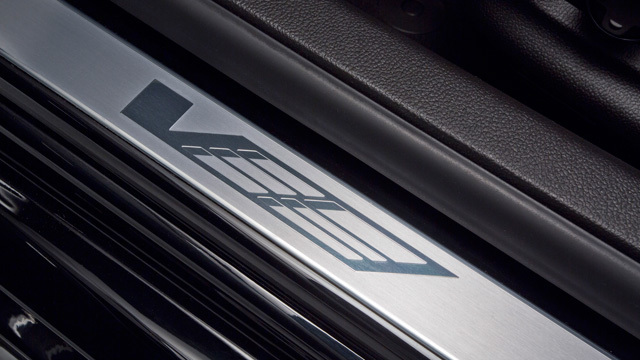 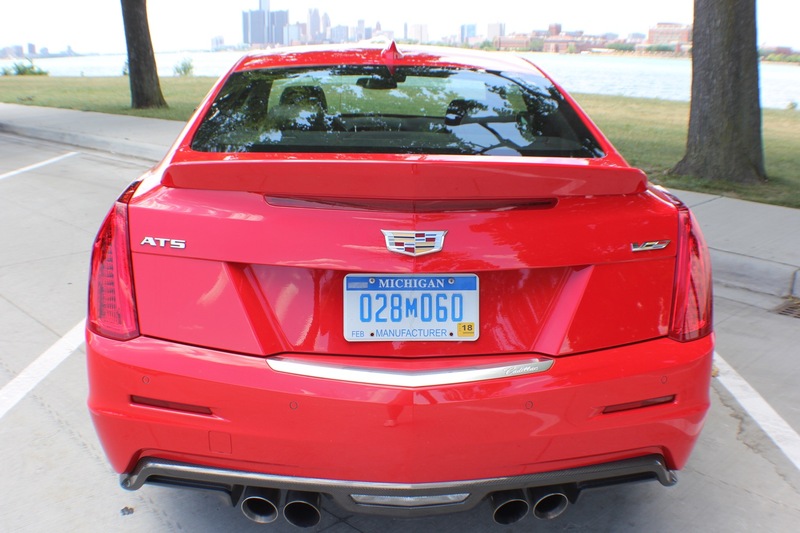 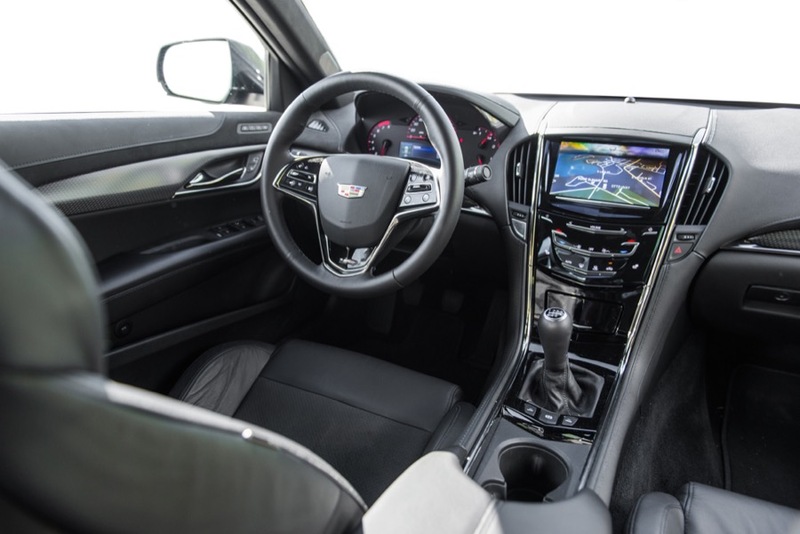 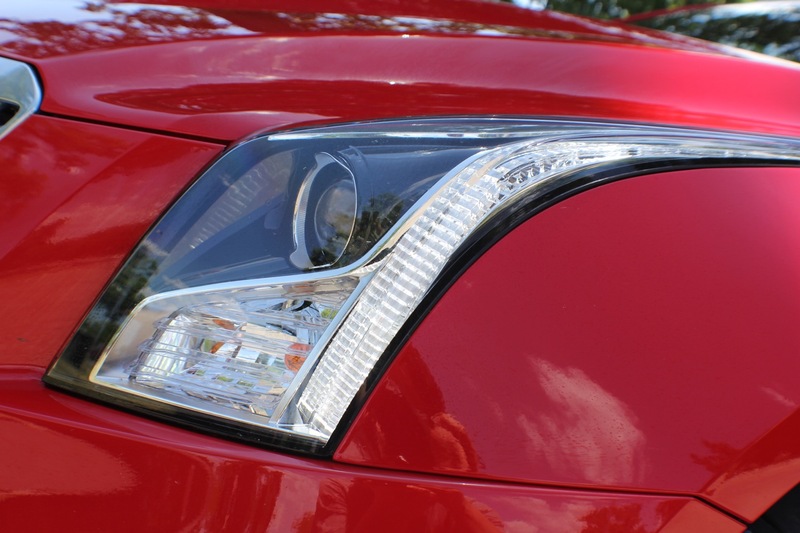 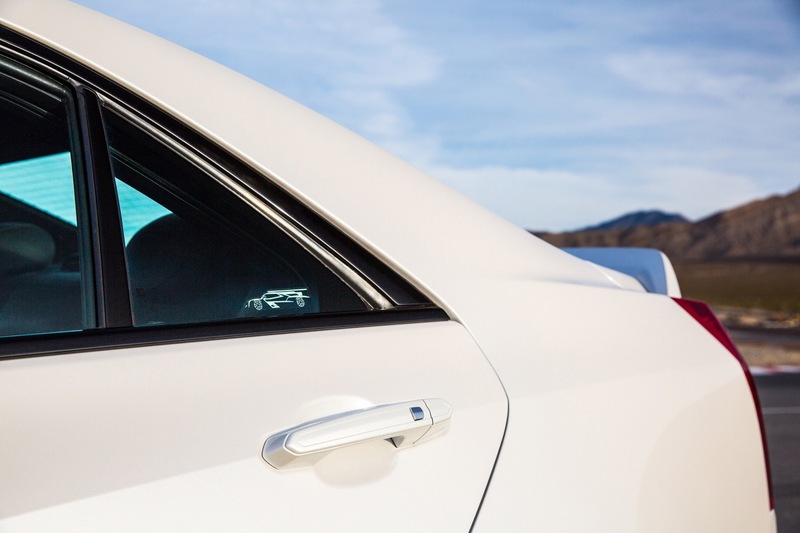 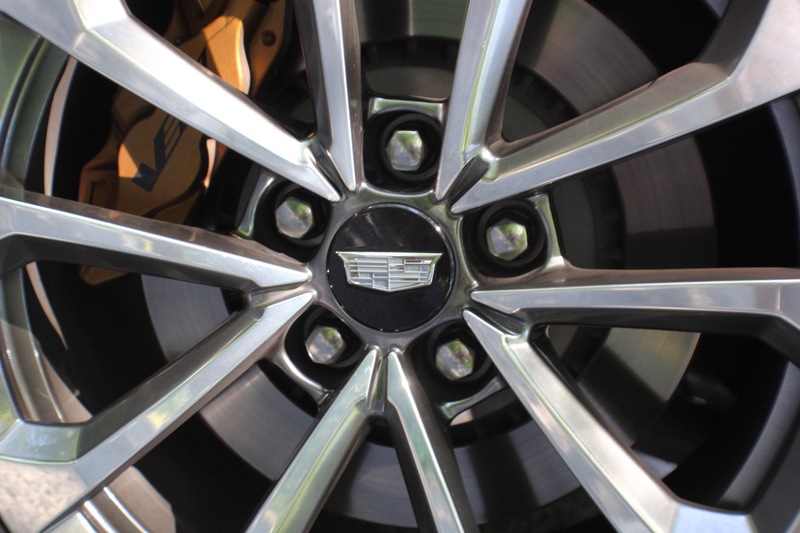 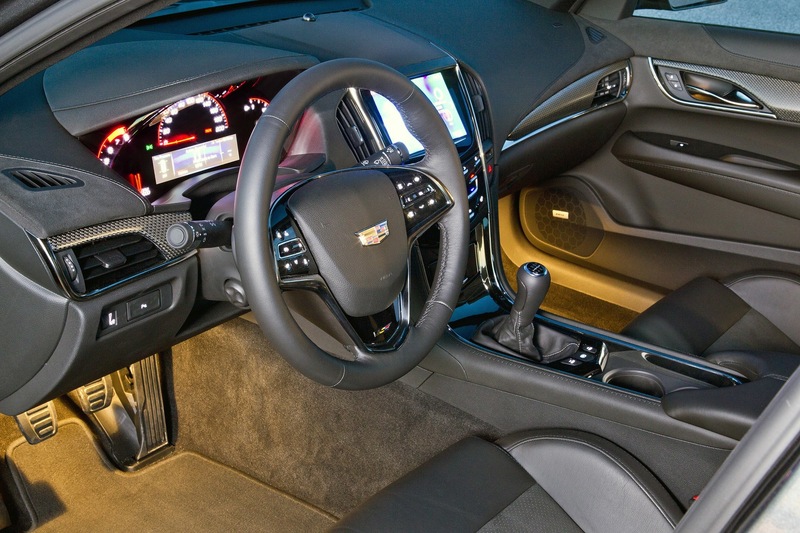 Cadillac representatives have previously stated that discontinuing the ATS/ATS-V Sedan gives the GM Lansing Grand River plant an opportunity to retool in order to produce future Cadillac product, such as the upcoming Cadillac CT5. 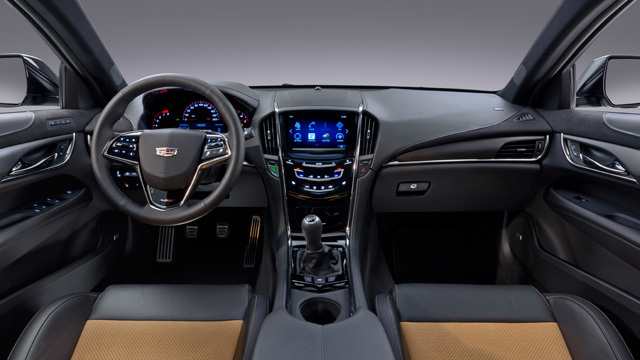 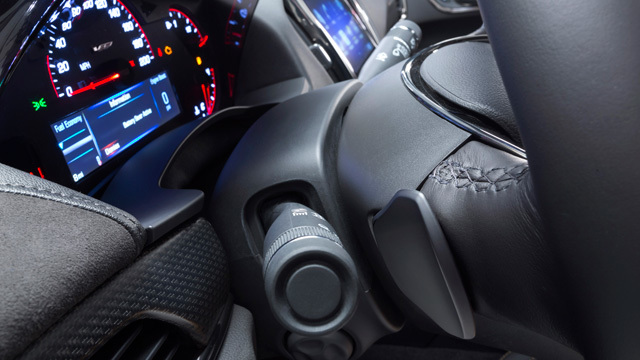 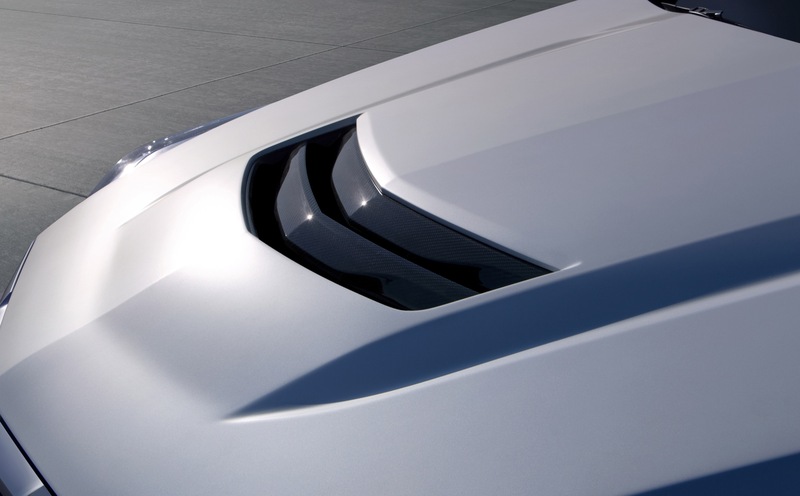 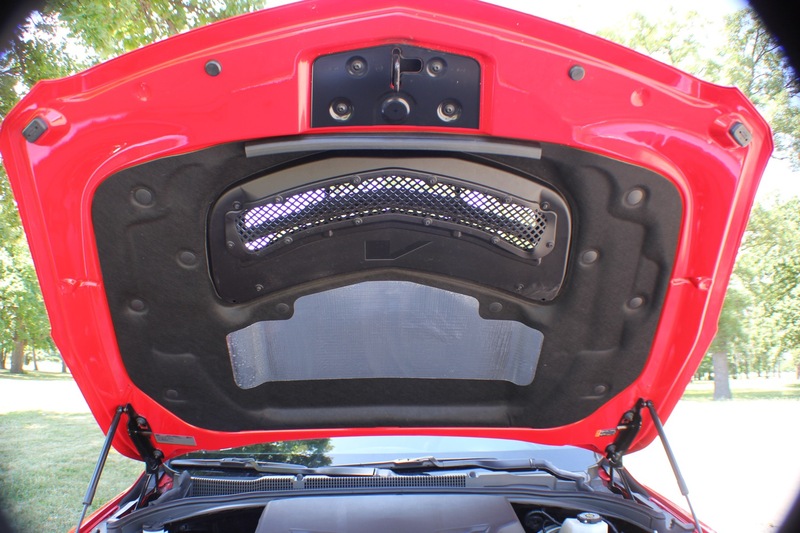 The 2019 ATS-V also deletes two LPO-level features – the Winter Protection Package and the Vehicle Cover. 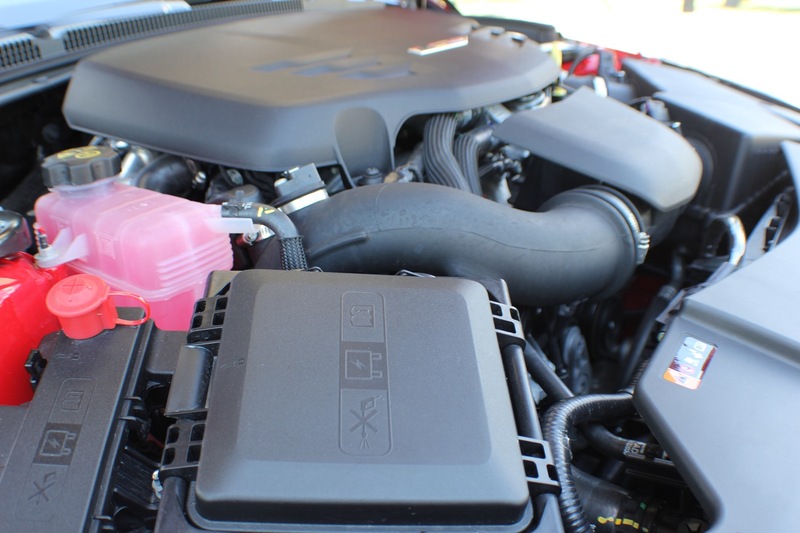 LPO stands for Limited Production Option, and can be selected with a vehicle order and then installed by the dealer. 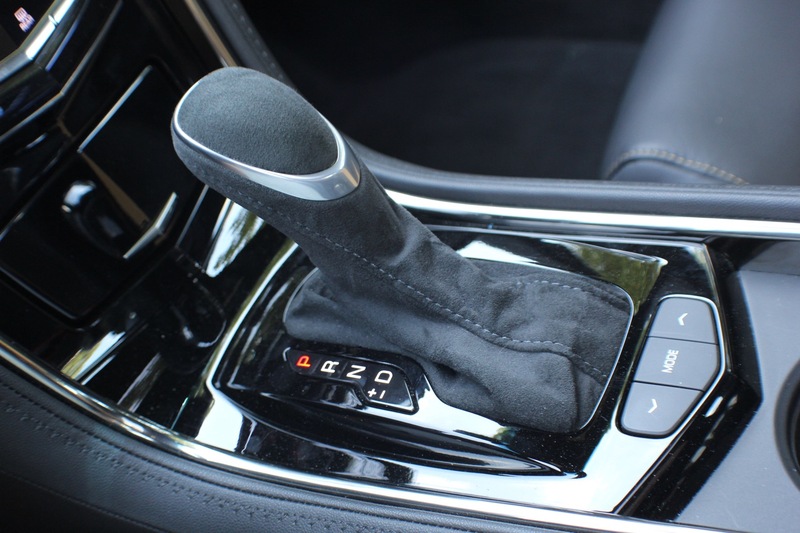 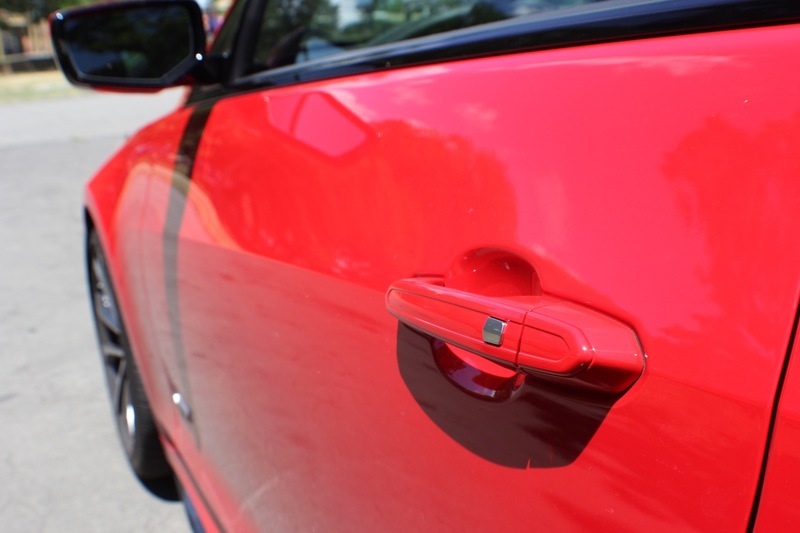 The item can also be purchased by a customer at the dealer as an accessory. 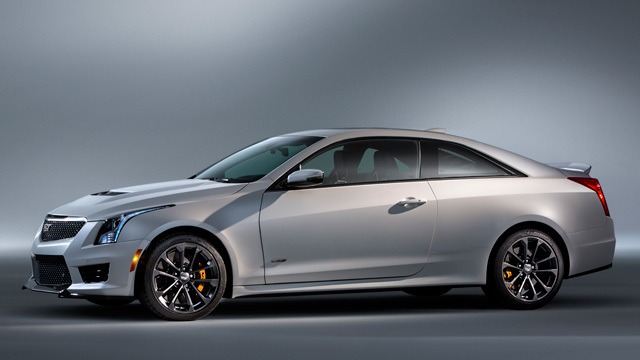 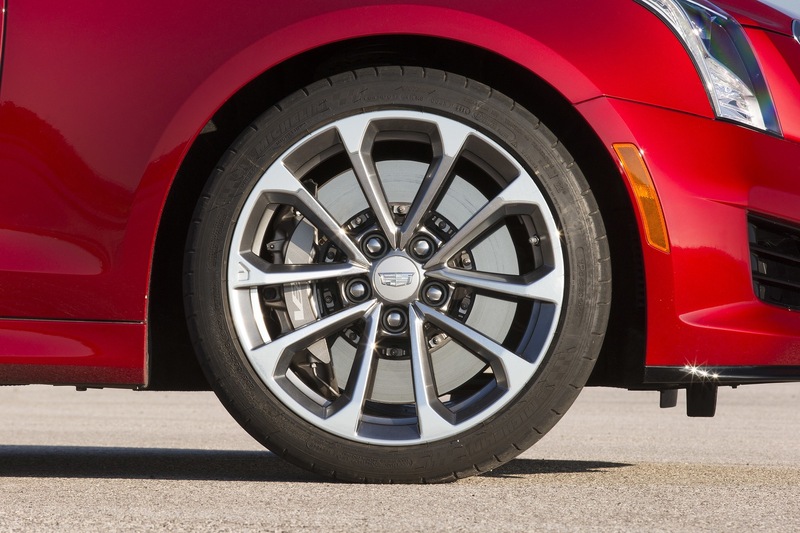 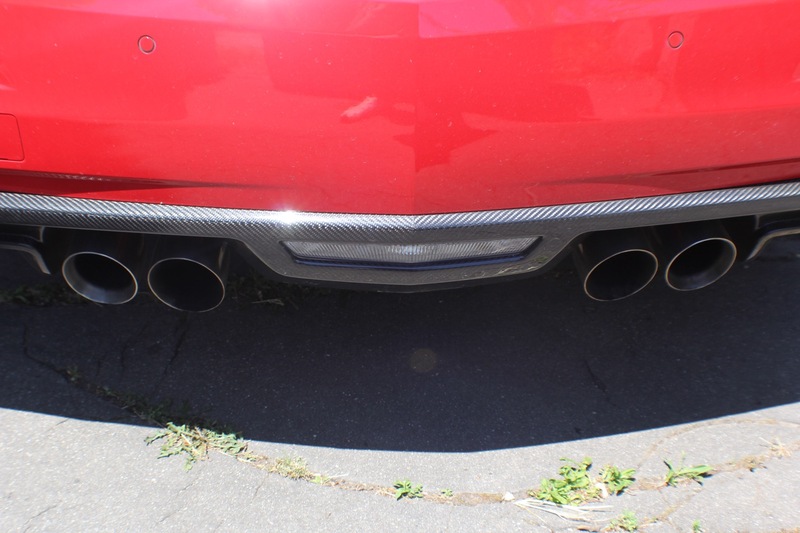 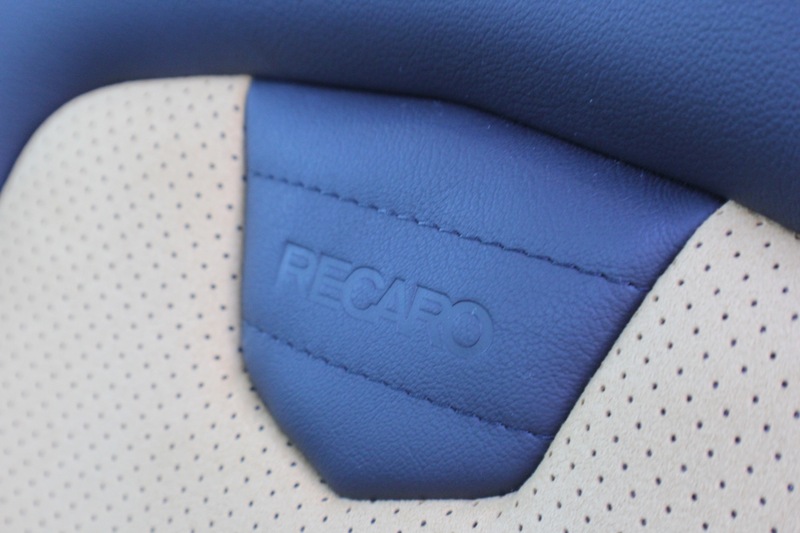 And that does it for the changes and updates for the 2019 Cadillac ATS-V… or shall we say the 2019 Cadillac ATS-V Coupe. 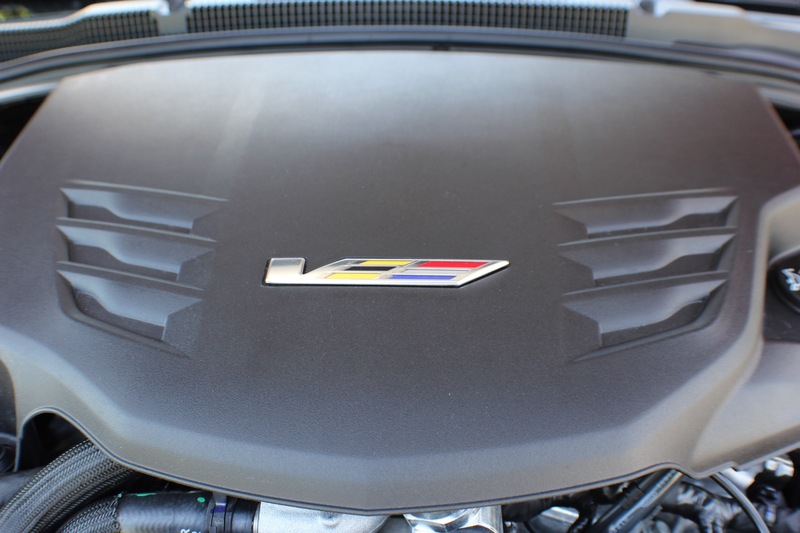 The BMW M3 or M4 cost at least $10,000 more when you equip them at least somewhat comparably to the ATS-V. 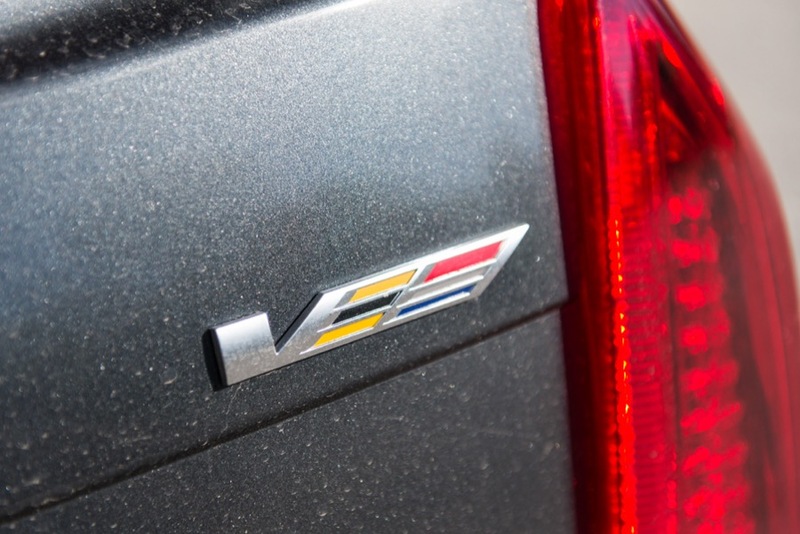 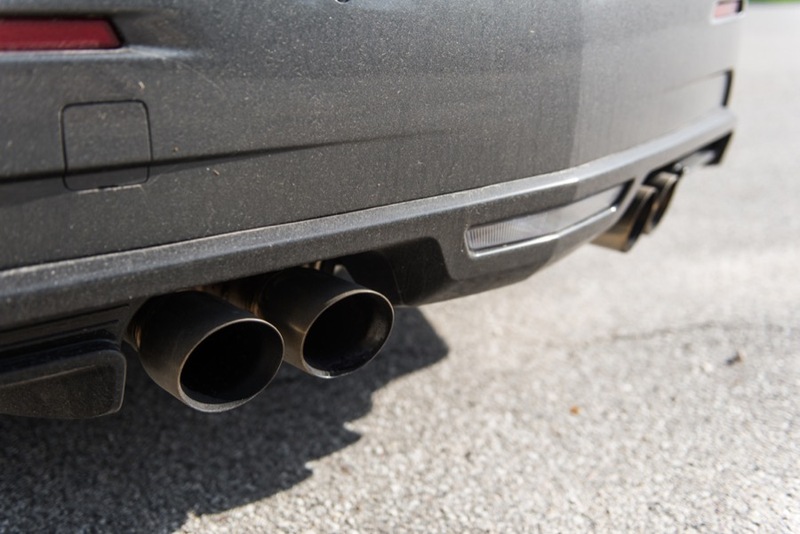 If you don’t skimp and really get the BMW totally comparably equipped with the ATS-V, it can be as high as $18,000 more, depending on the model year and BMW’s package bundling/restrictions of that year. 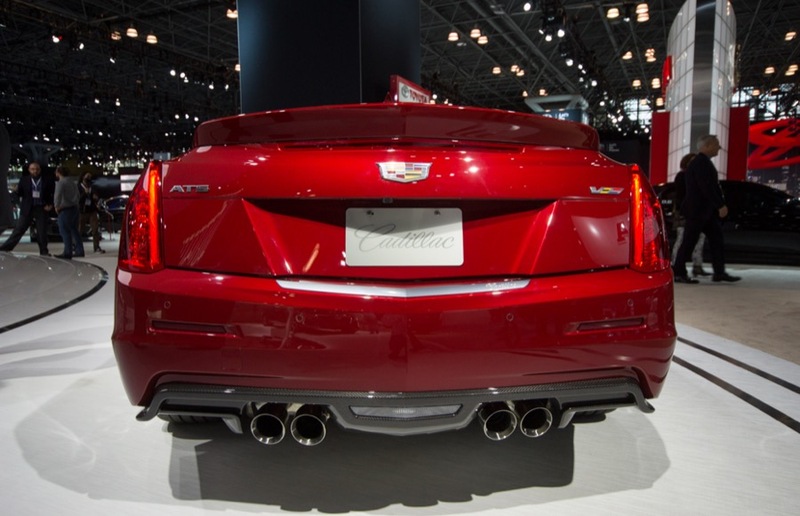 Still think it’s “not the best way to sell many cars”? 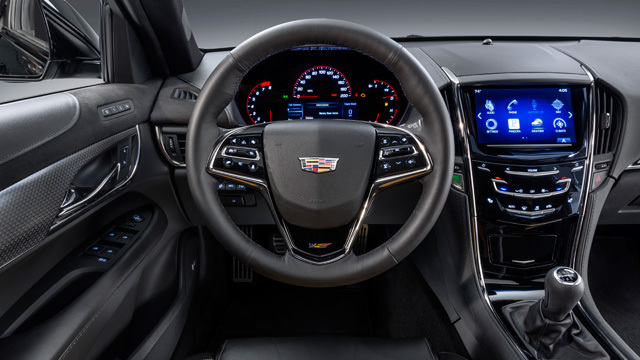 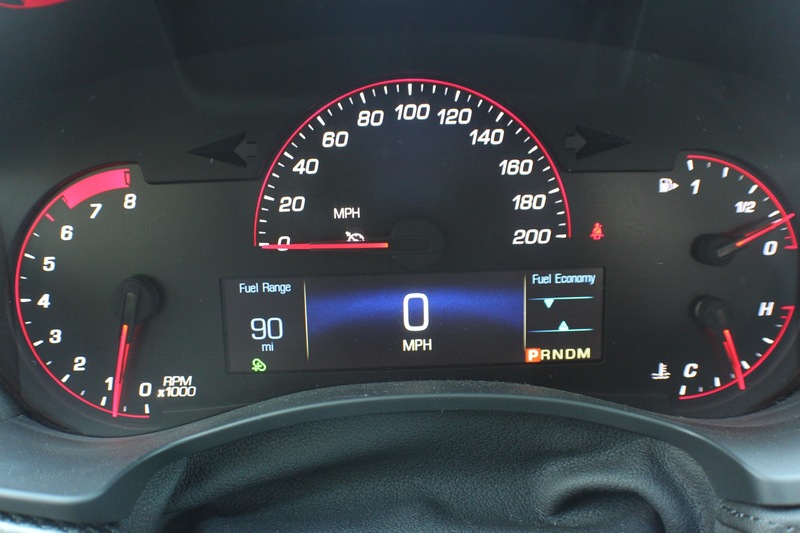 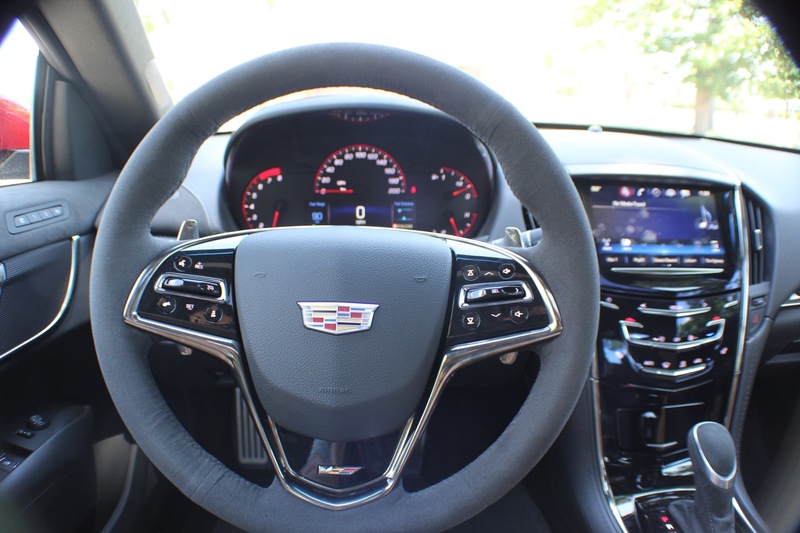 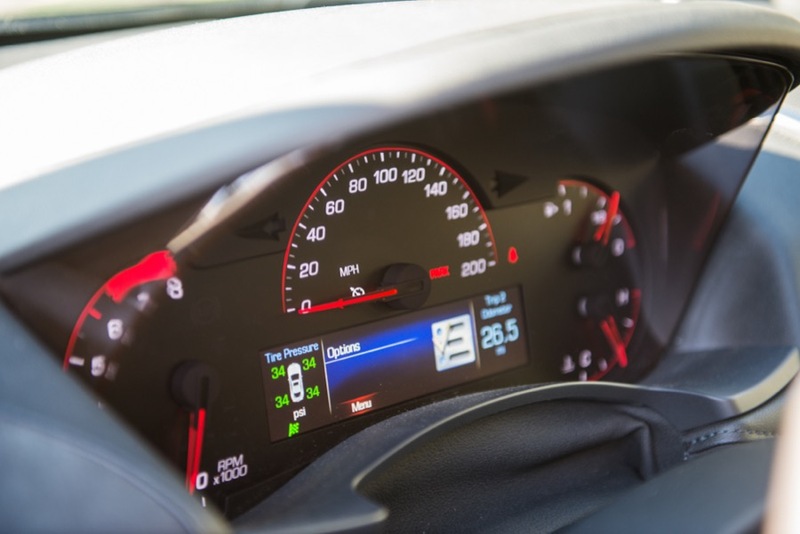 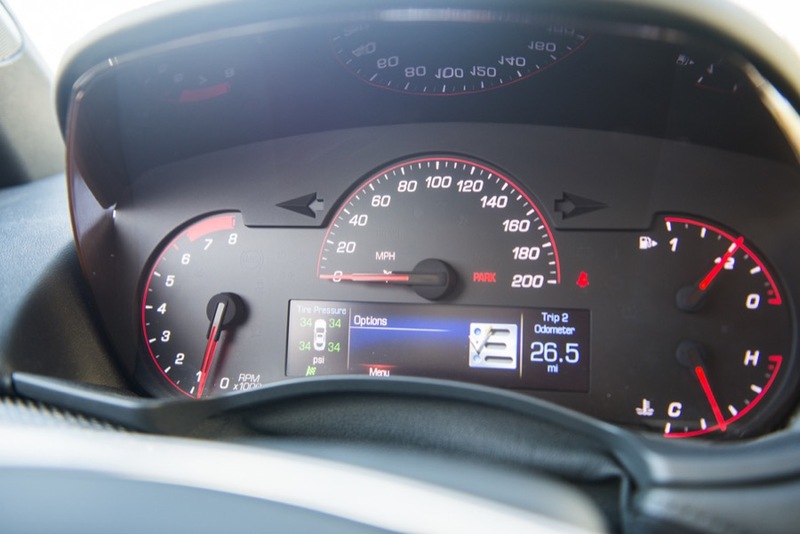 The ATS Coupe looks great, and by all accounts drives great, but the gauge cluster belongs in a Chevy Sonic, not a 50K+ vehicle. 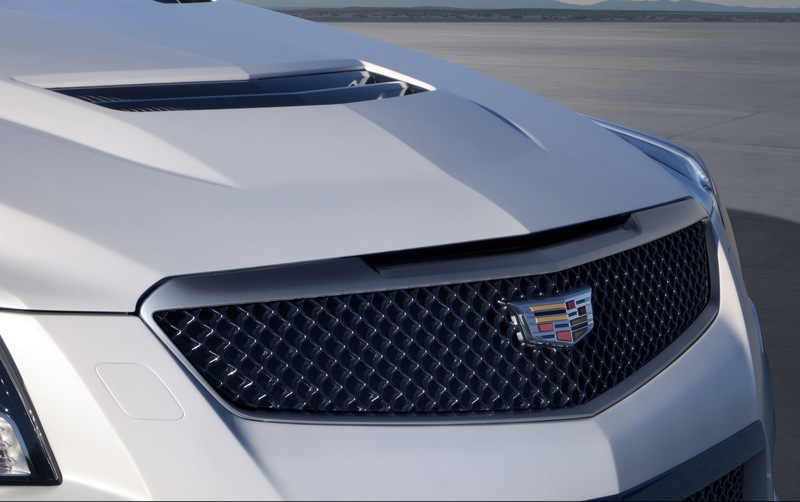 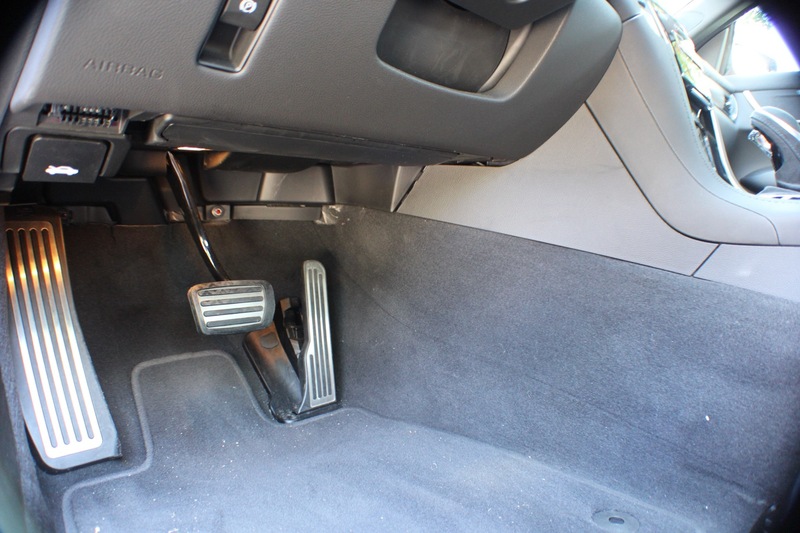 That detail probably cost GM more money than they tried to save. 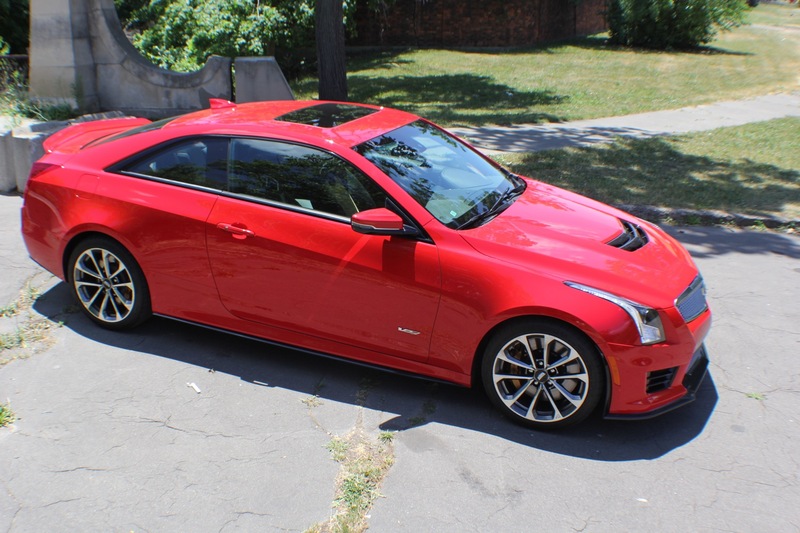 When the ATS-V was first shown I was excited, then when I saw them on the lot in different colors I was underwhelmed… and still am. 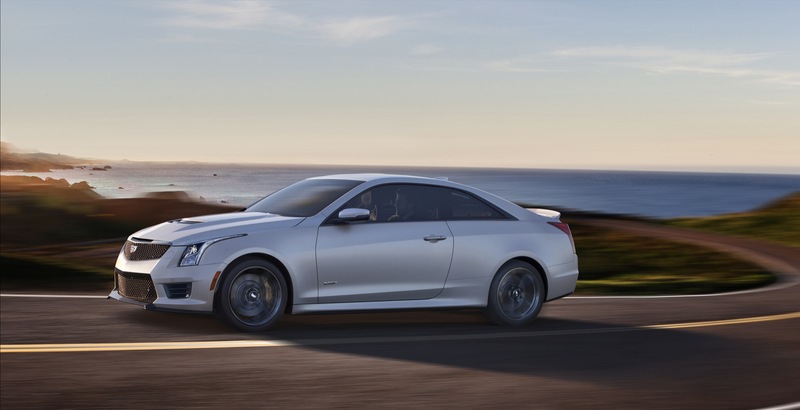 What happened going from the polarizing CTS coupe to snoozy ATS coupe??? 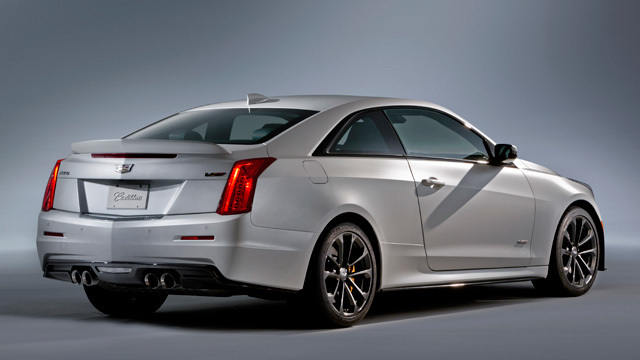 I always thought the ats v sedan was a real attractive looking car and was sad to see it cut but after seeing those patent drawings and seeing where the design language is going I can’t wait for the CT5 V sedan, wow is that thing going to be a looker!! 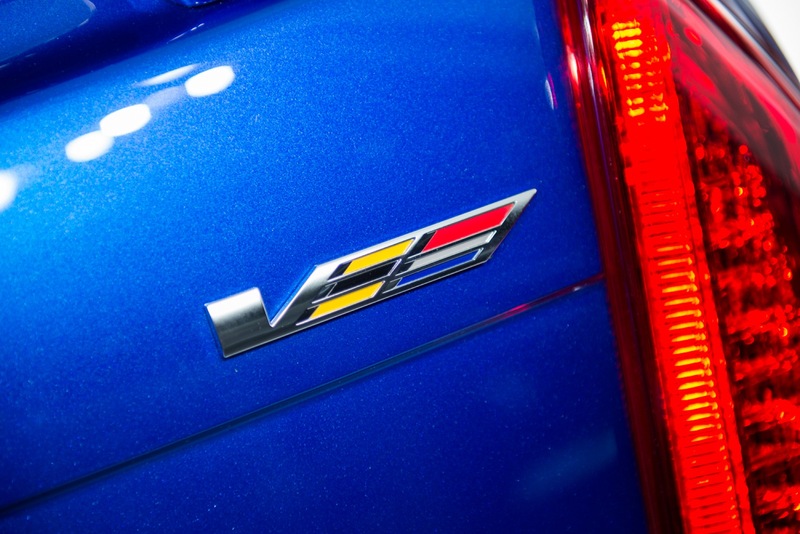 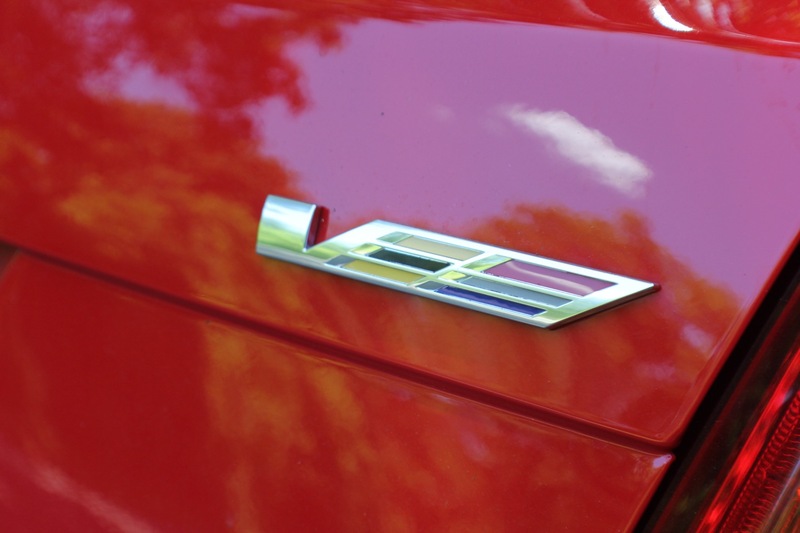 Can’t compare AUDI, BMW, MERCEDES to GM’s Cadillac. 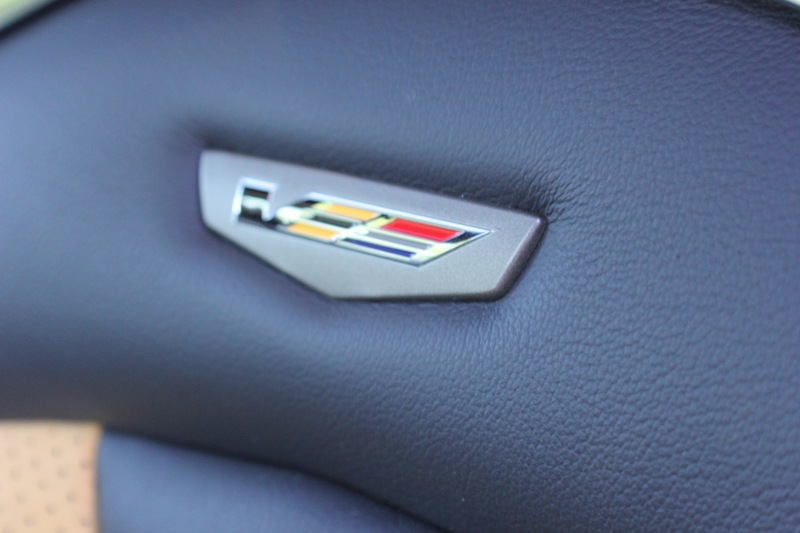 I work for GM and I know some executives driving Cadillacs said quite openly that if they were actually paying for their vehicles, they would not have chosen Cadillac, several of them saying AUDI would be their vehicle of choice. 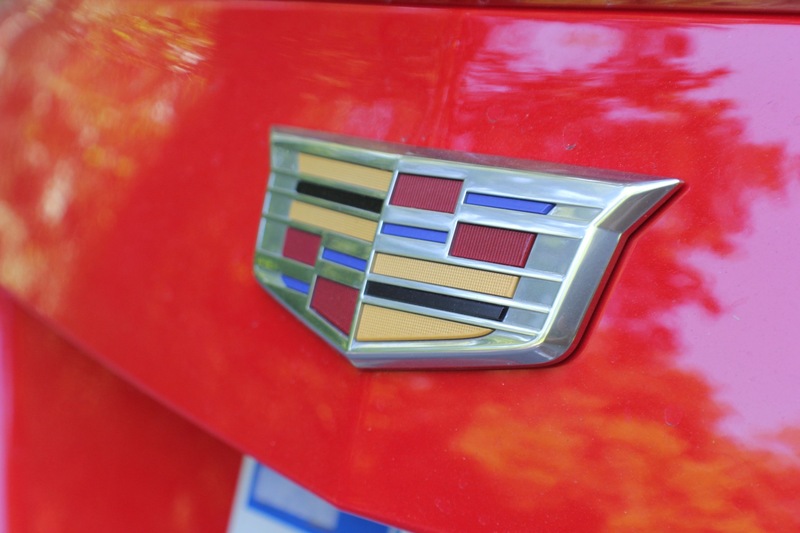 Now that Tesla has passed Mercedes for 2nd in U.S. quarterly luxury sales, that puts Cadillac about at the bottom in 6th or 7th place. 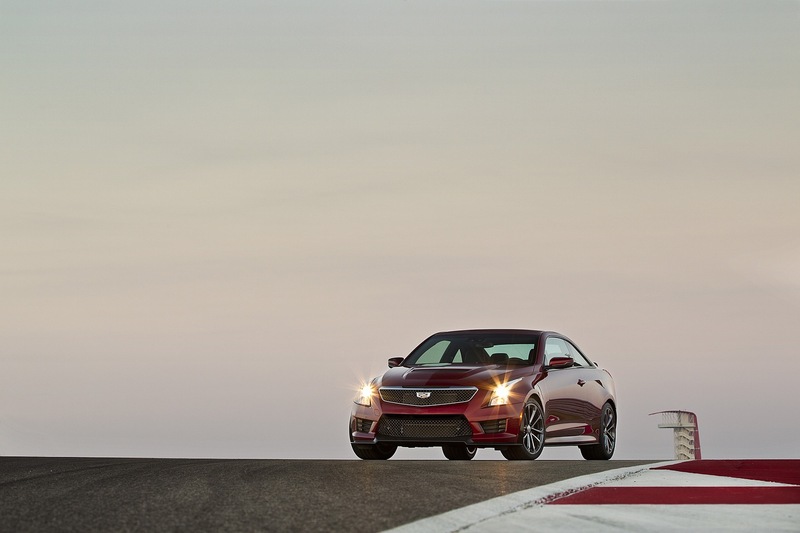 Acura is slightly behind this year and Cadillac leads Lincoln and Genesis. 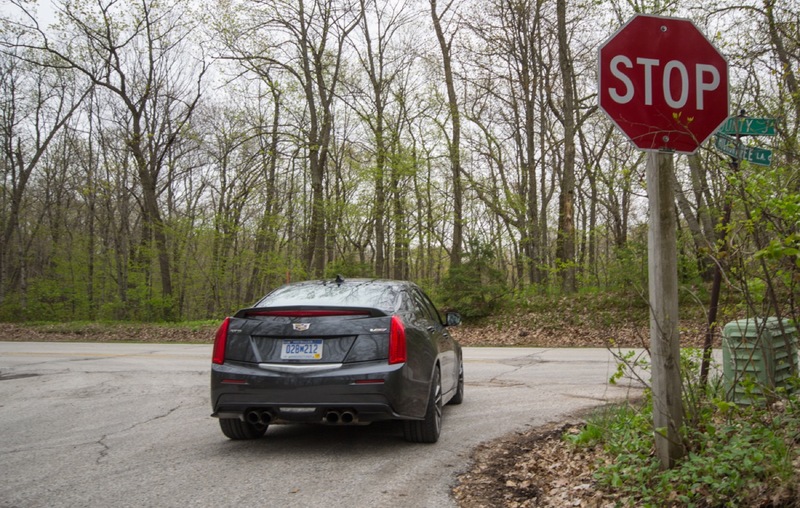 That’s not very good in the home market. 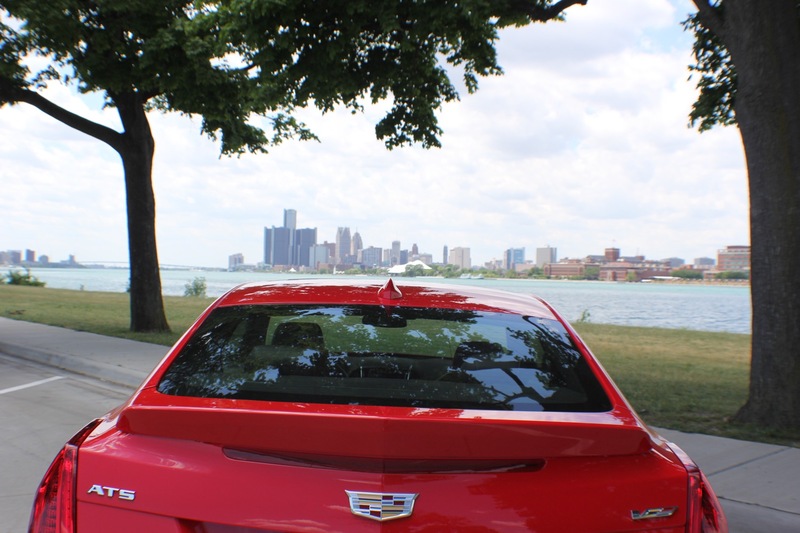 People just don’t want GM’s mediocrity any more. 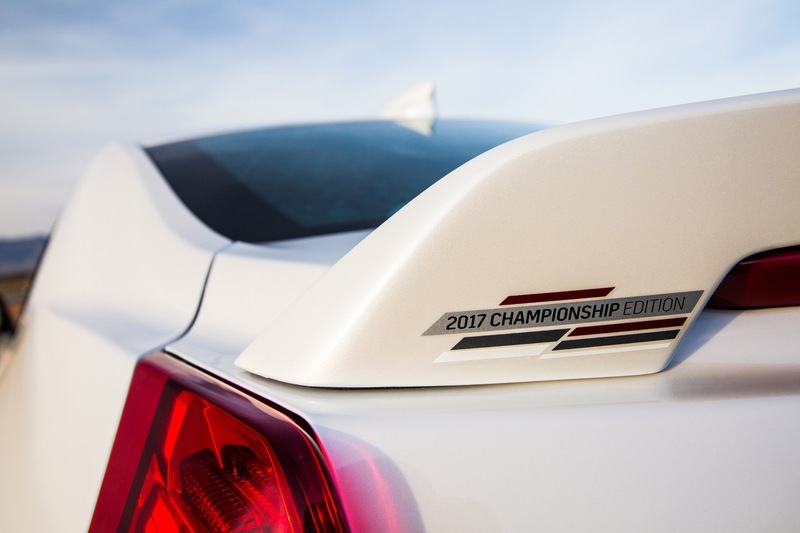 Not sure why the Championship Edition was mentioned if it was introduced for that one year in ’18 for 2019 changes.